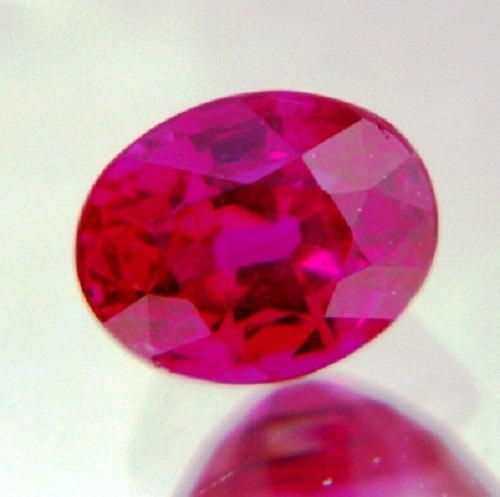 Ruby gemstone is a red color gemstone due to the presence of corundum in it. 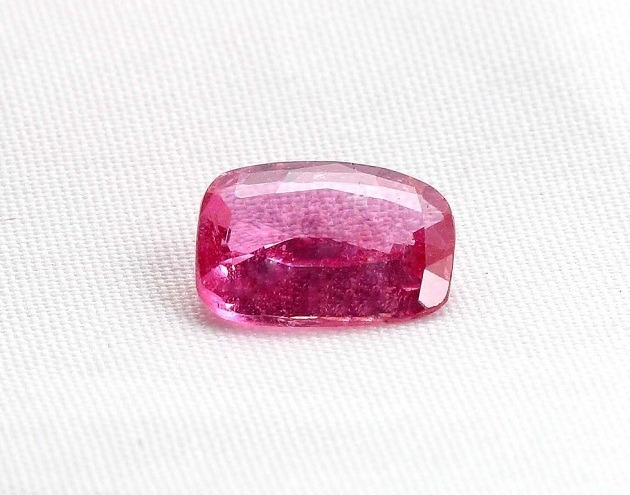 Burmese Ruby also found in light pink to reddish pink in color. 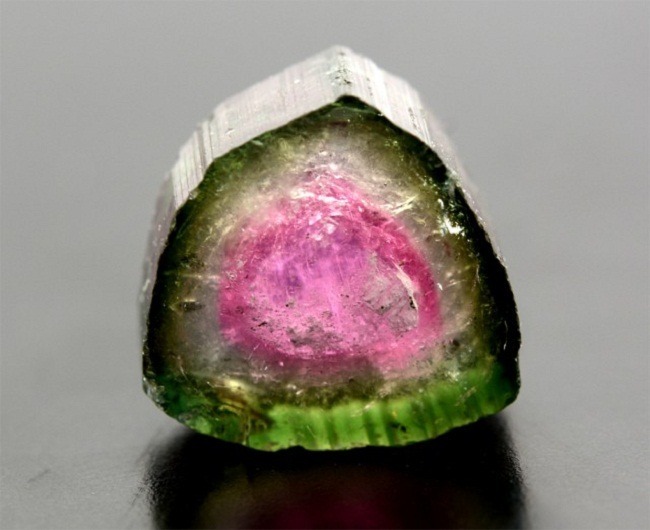 Old Burmese Ruby is a brightly colored stone which is a variety of mineral corundum. 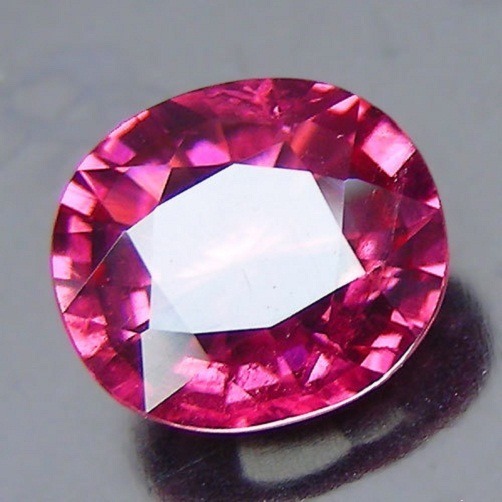 Burmese Ruby is one of the precious stones together with sapphire, emerald and the diamond. 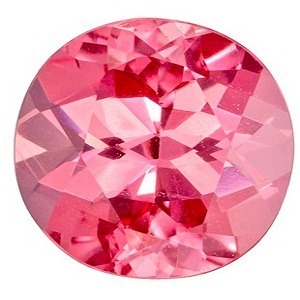 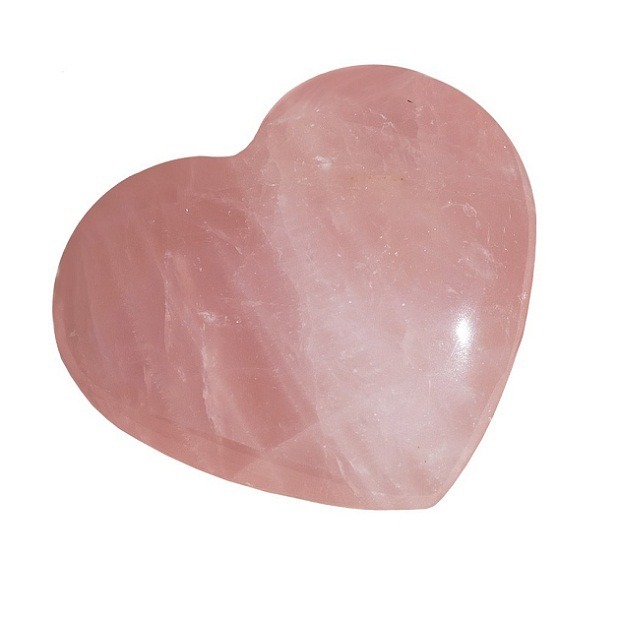 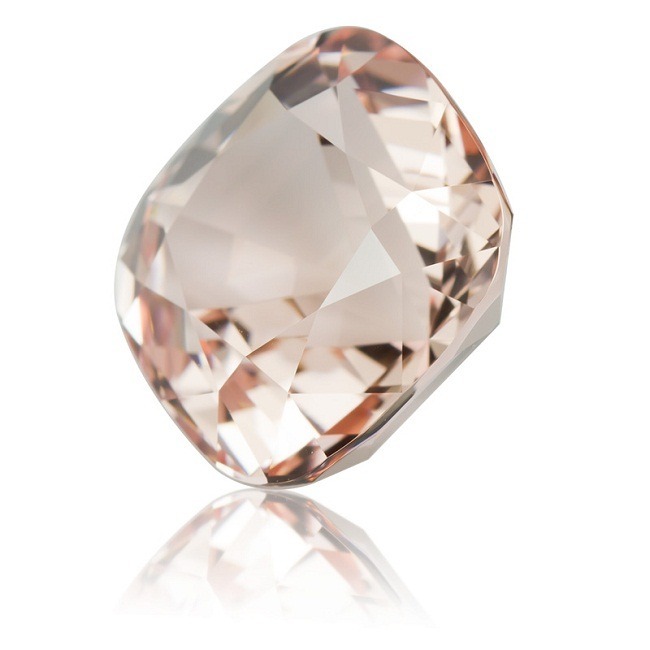 Presence of small amount of chromium in the stone imparts it a natural pink color while the cost of the Old Burmese Ruby is highly determined by the color. 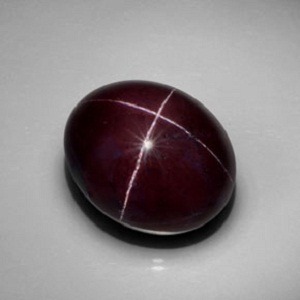 The “Pigeon Red”, color Ruby gemstone is the most expensive ones. 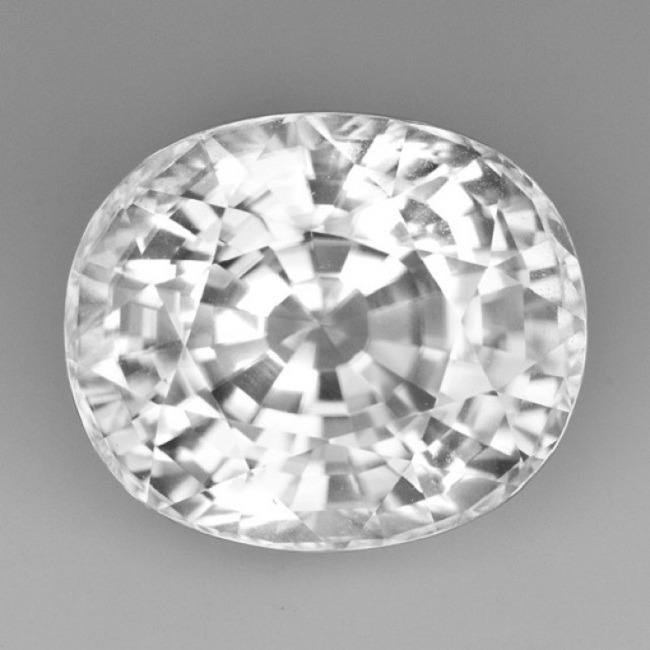 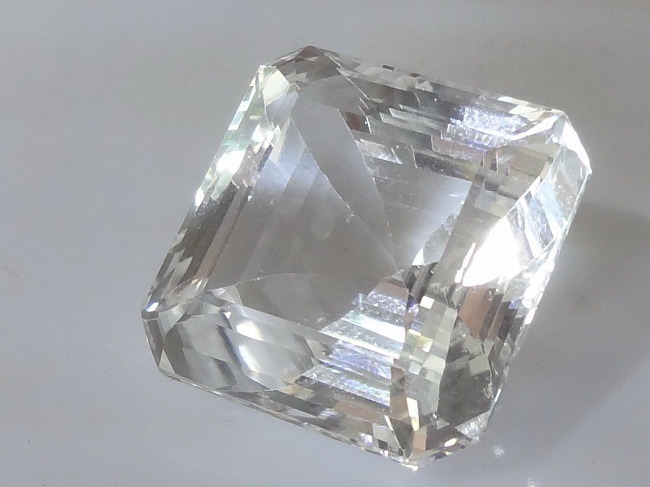 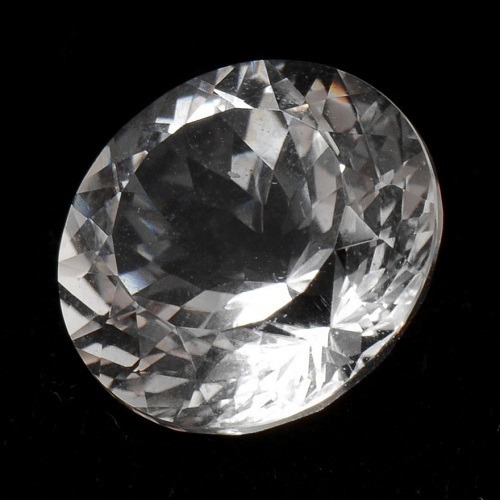 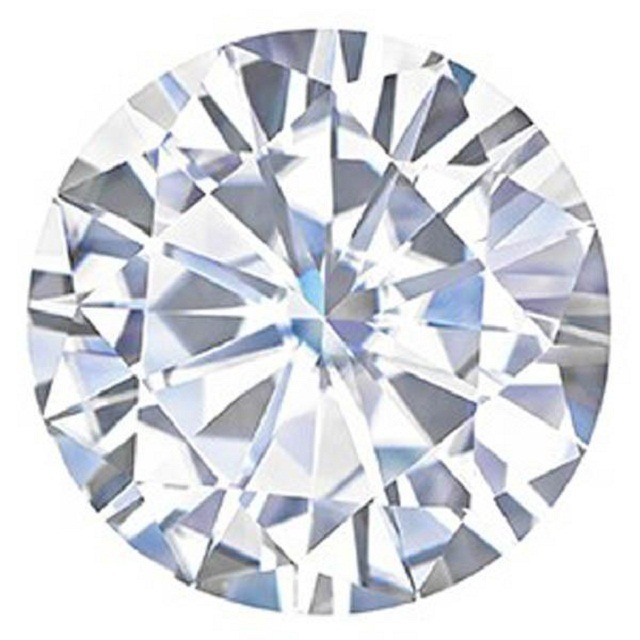 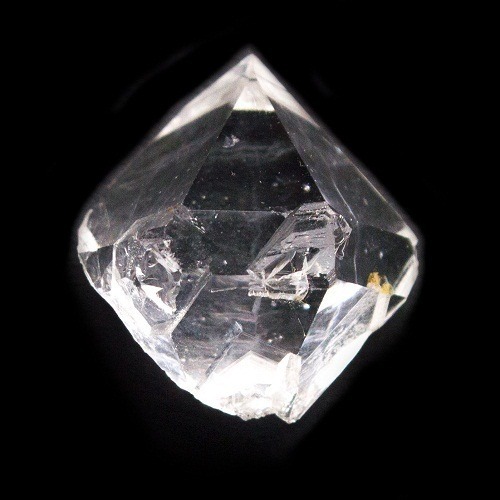 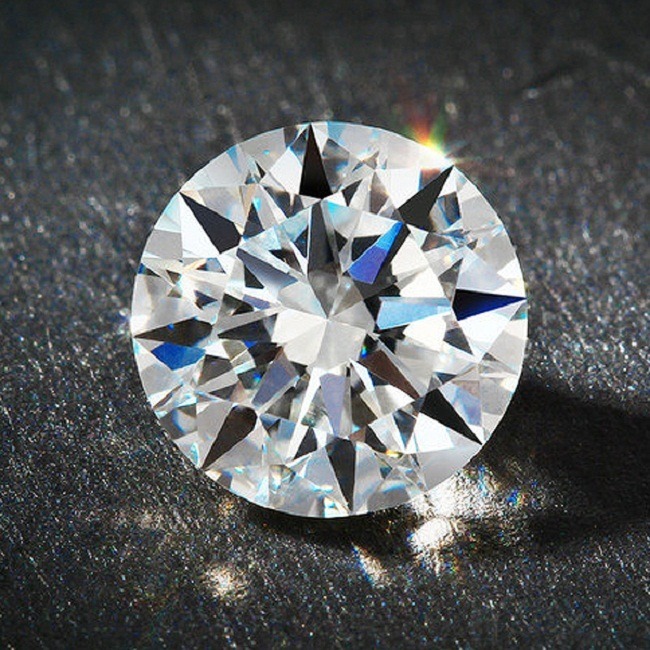 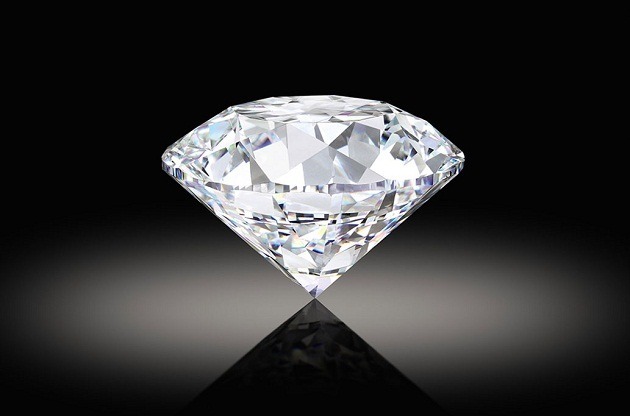 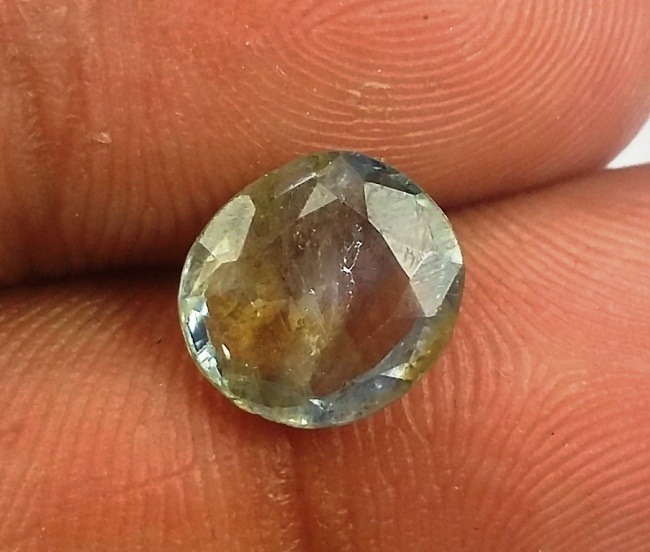 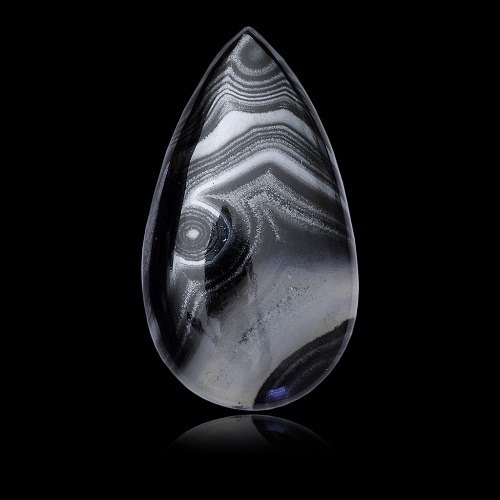 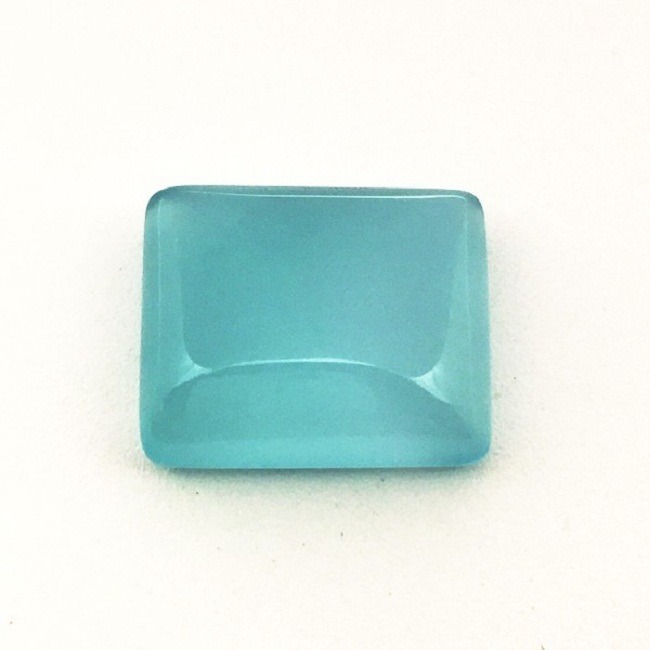 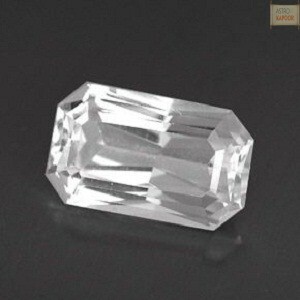 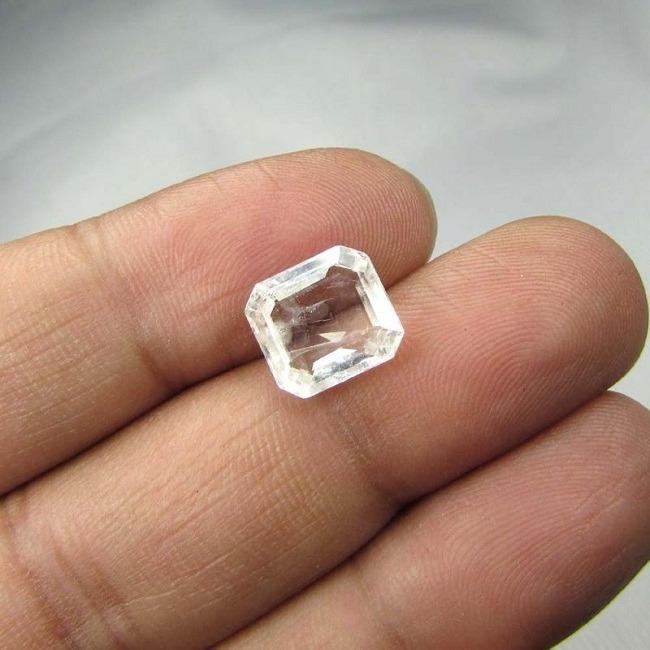 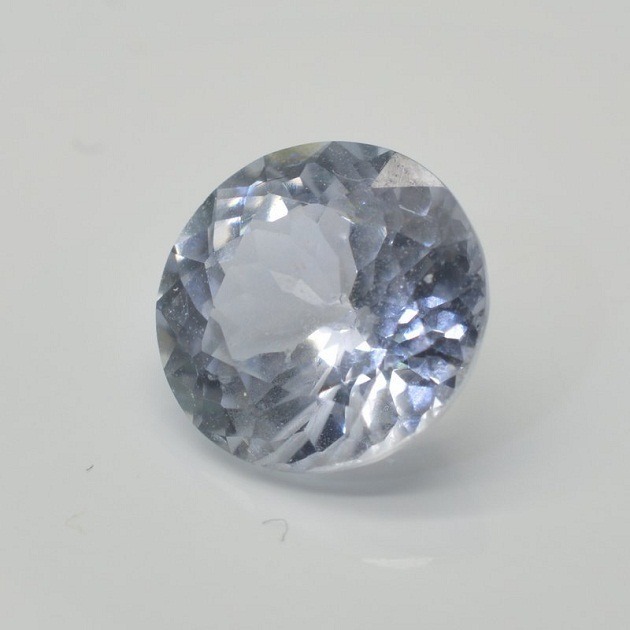 The next feature to look for a good stone is the cut and the clarity of the surface. 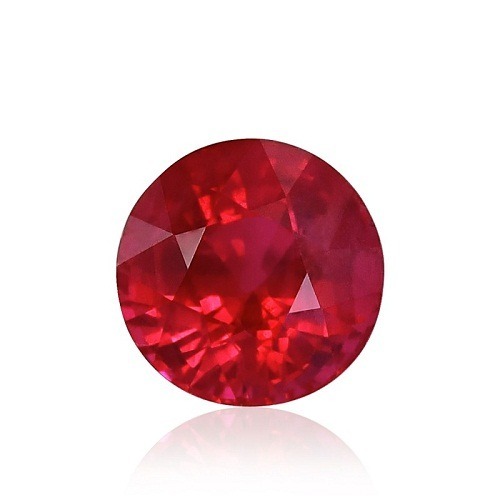 Ruby is the birthstone for the month of July. 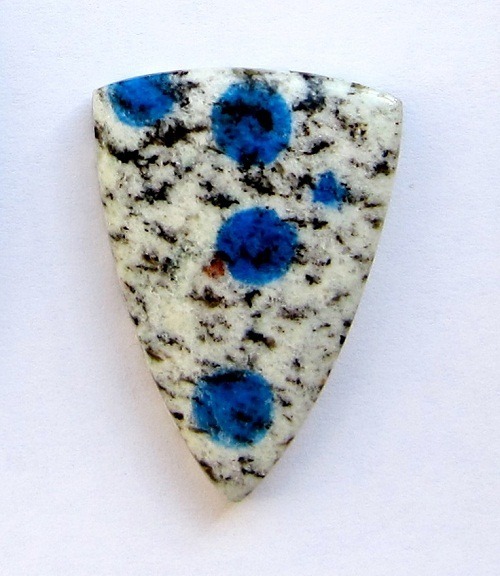 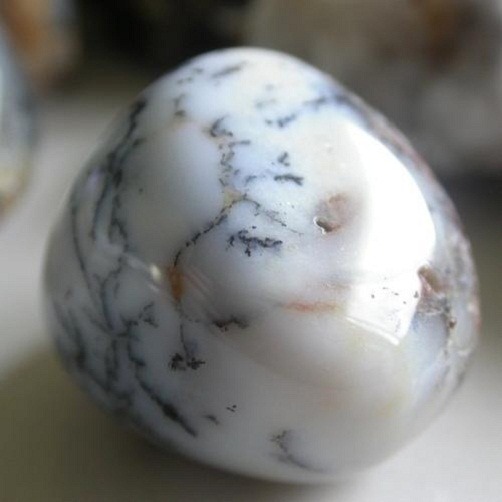 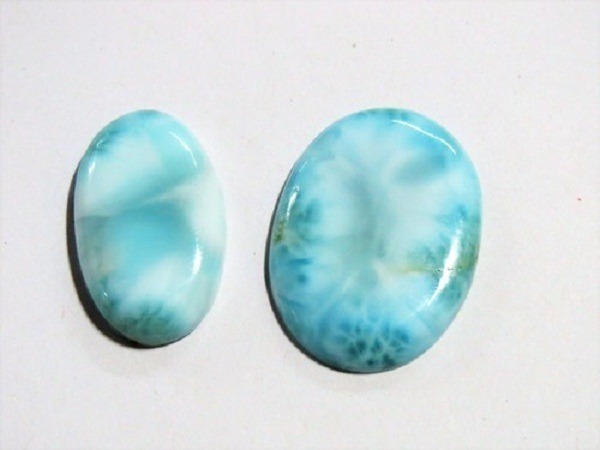 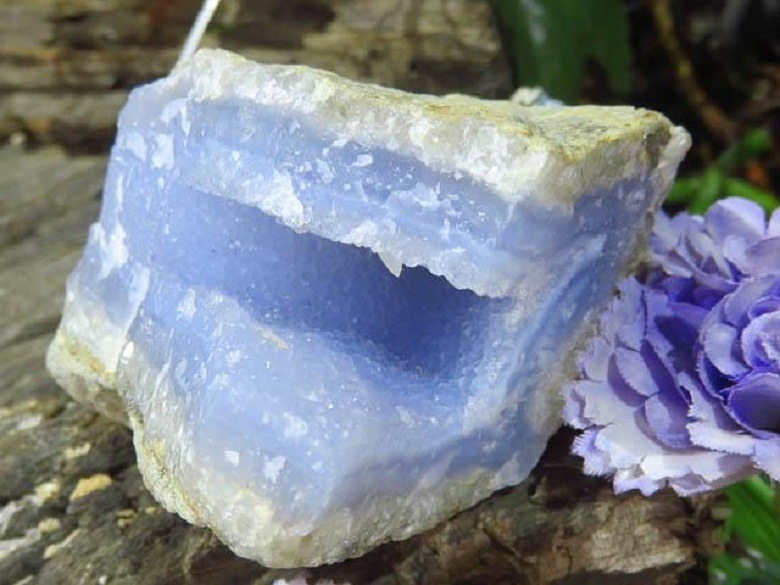 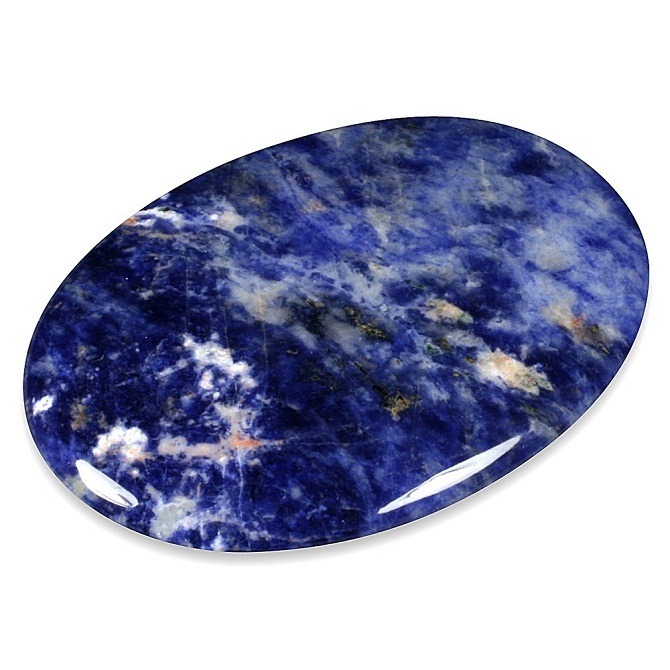 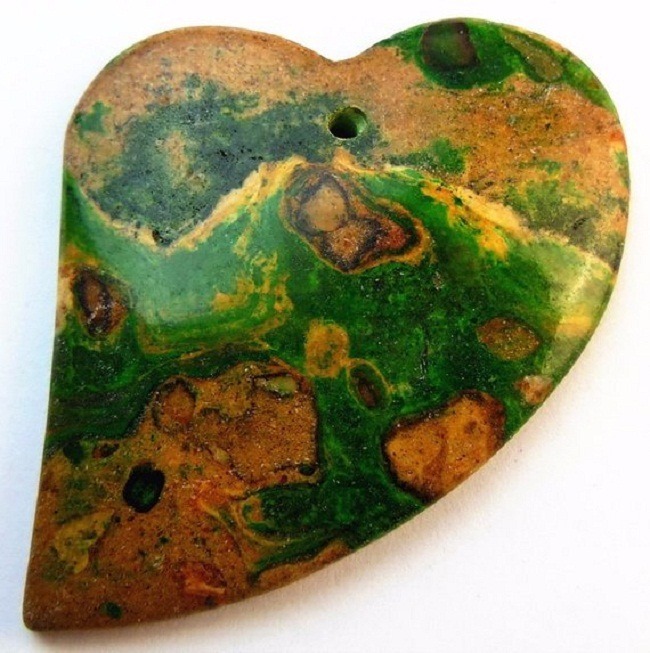 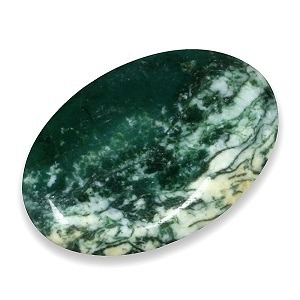 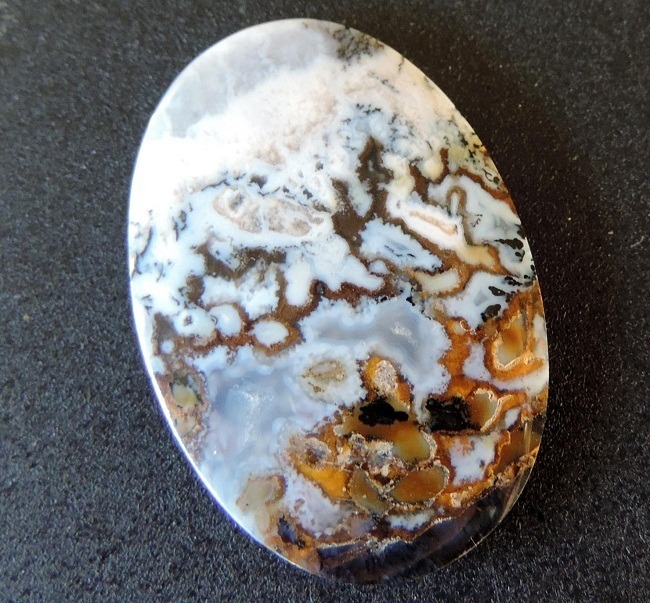 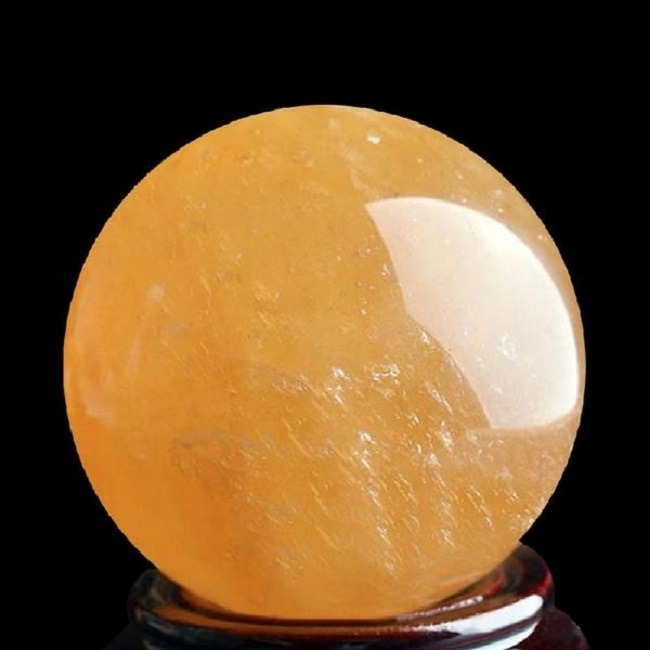 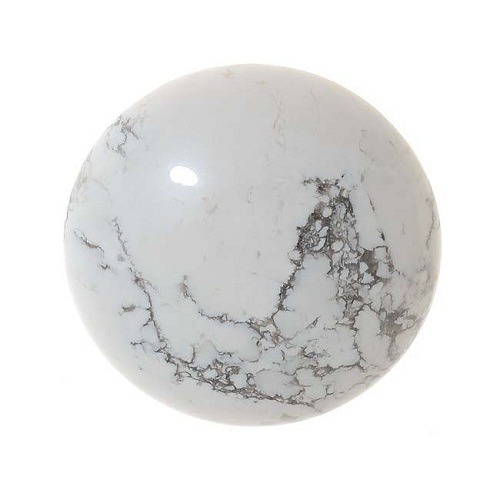 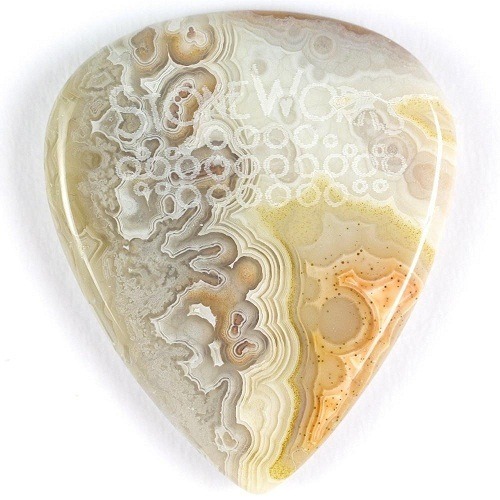 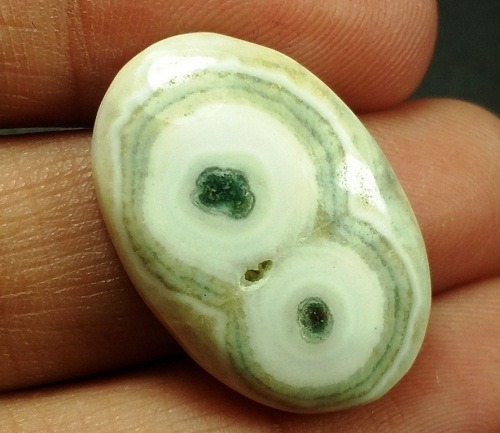 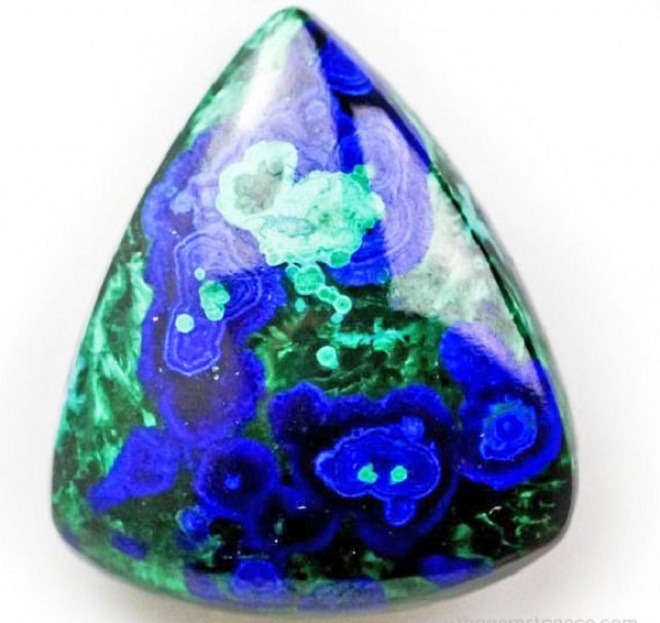 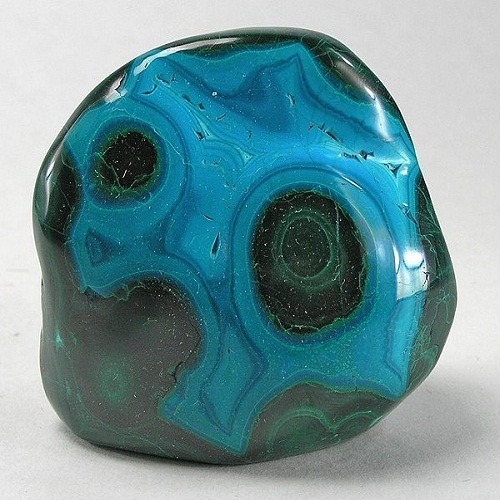 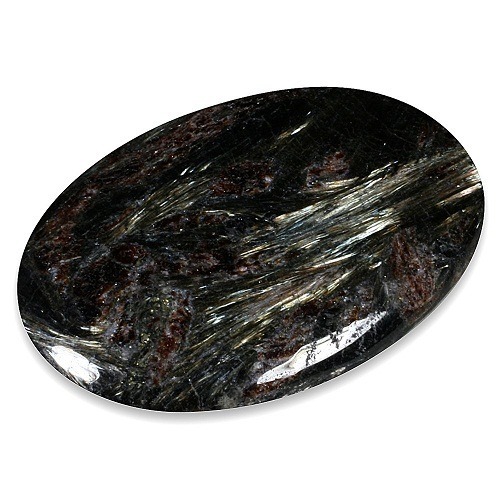 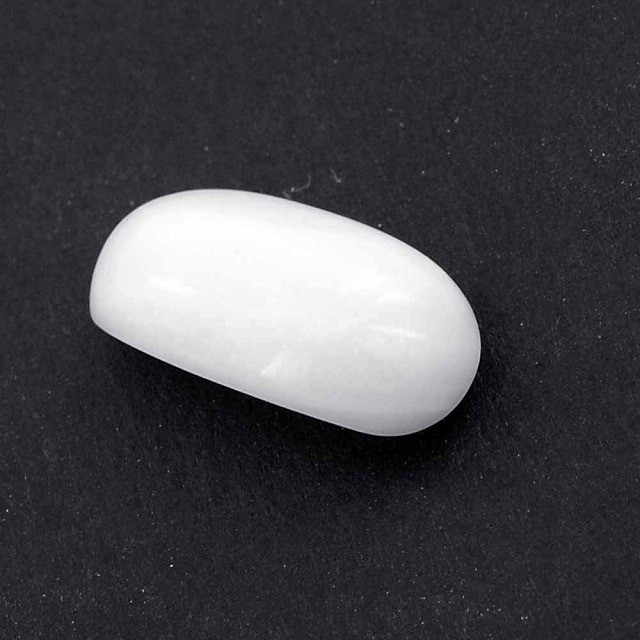 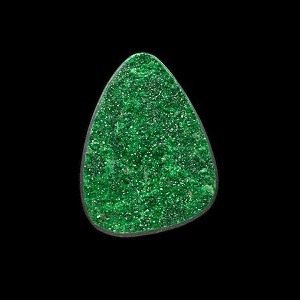 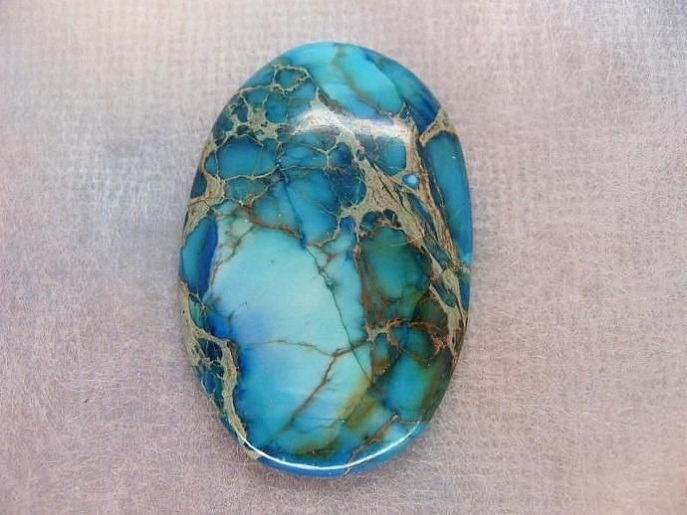 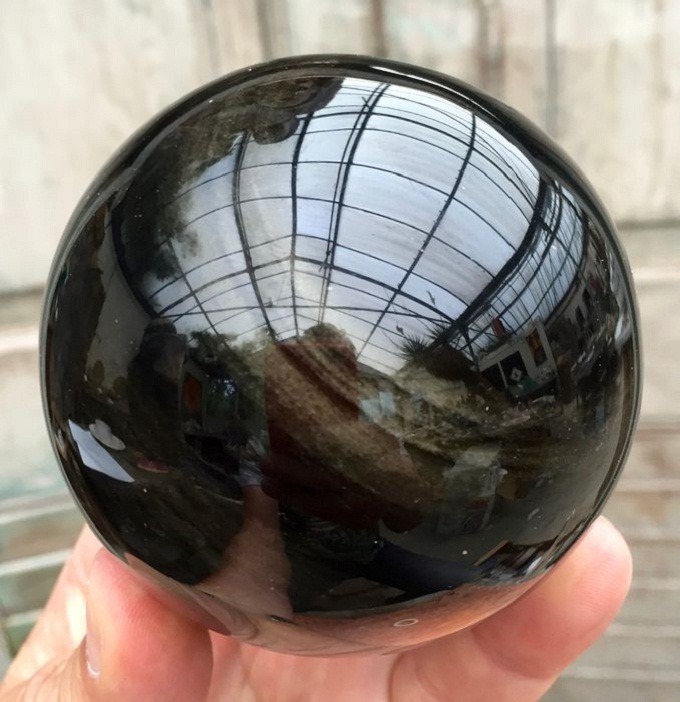 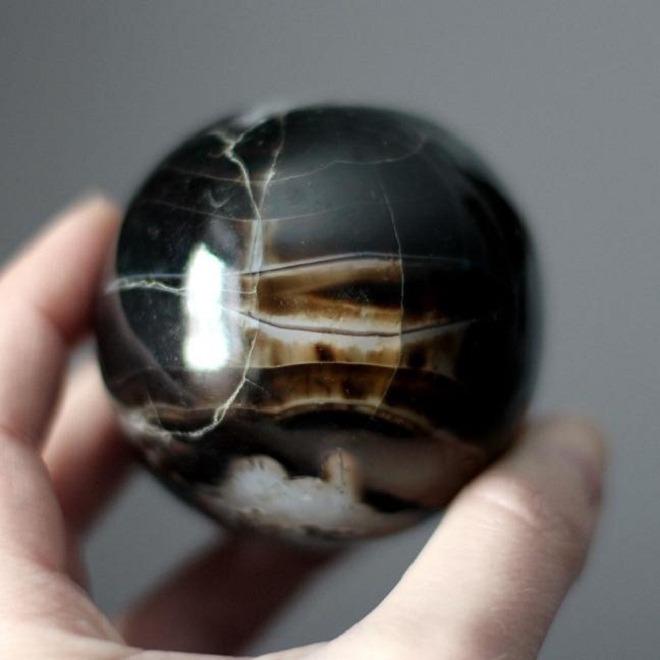 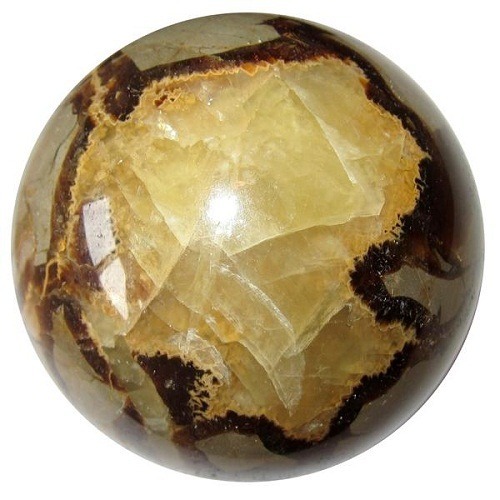 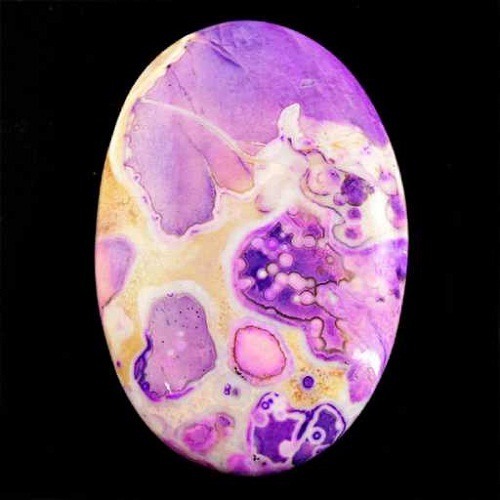 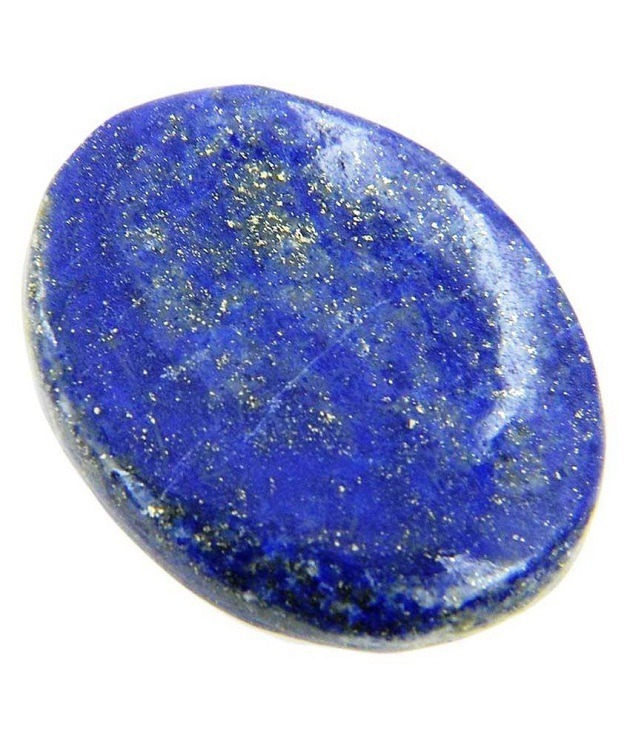 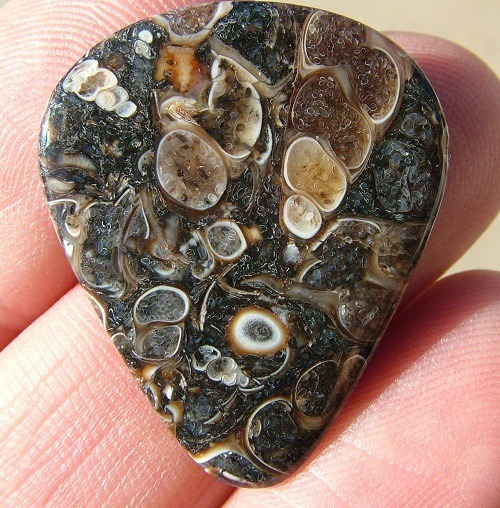 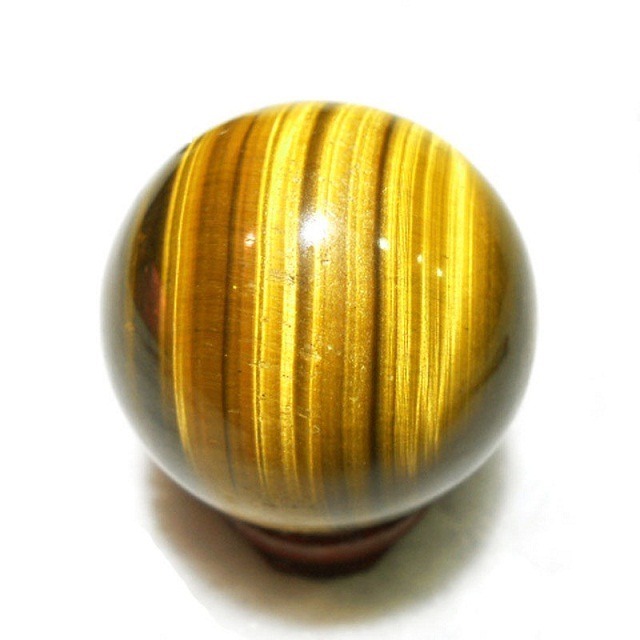 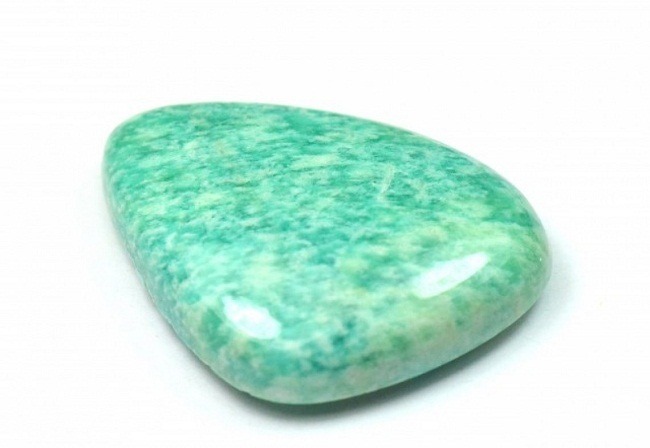 It is the zodiacal stone for the Capricorn. 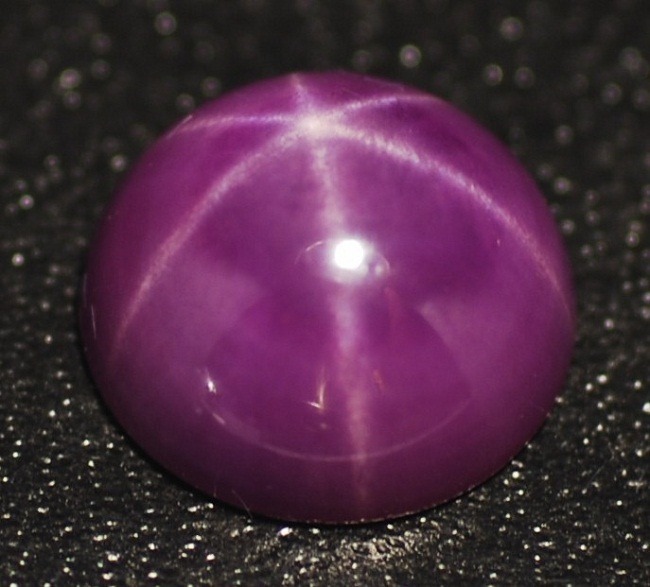 Planet Sun is associated with Ruby. 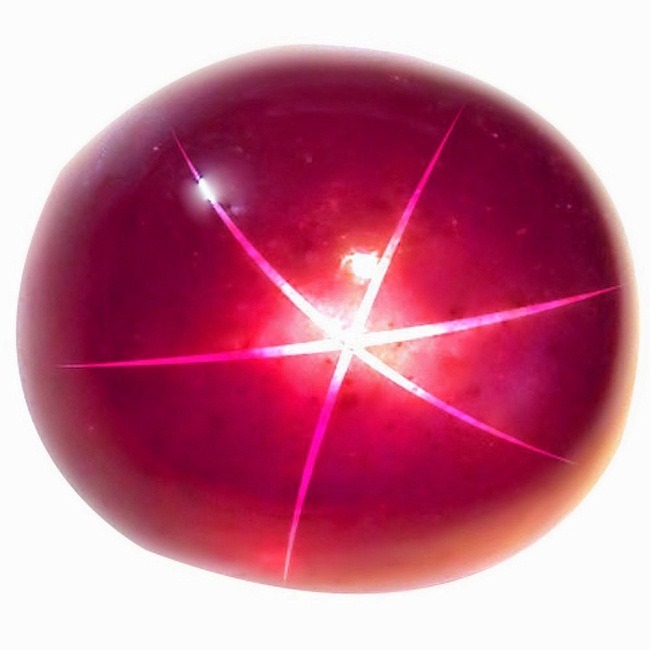 Old Burmese Ruby can be identified by the hardness of 9 on the Mohs scale. 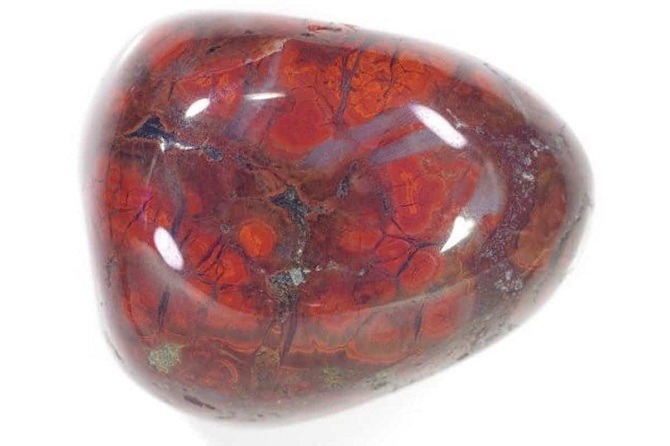 It has a vibrant red colour. 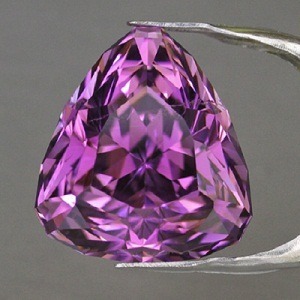 Natural Old Burmese Ruby has inclusions on the surface; whereas lab manufactured Ruby tend to be eye clean in appearance. 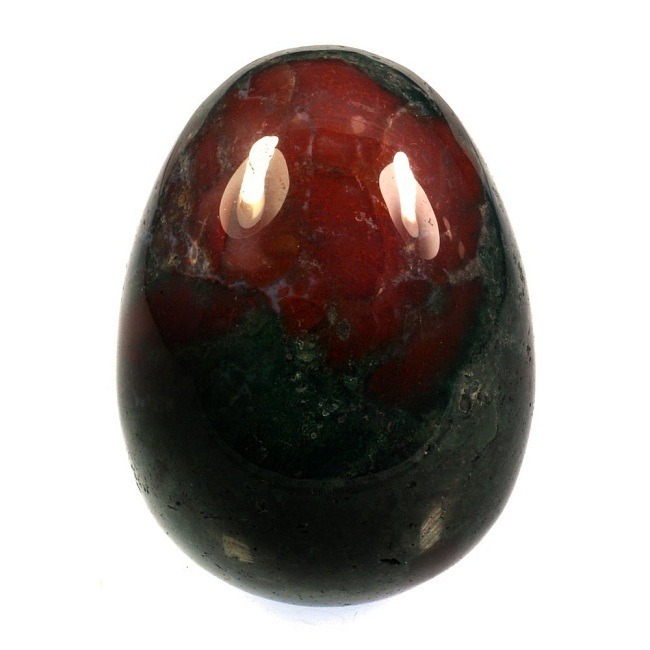 Ruby is found mainly in Myanmar (Burma). 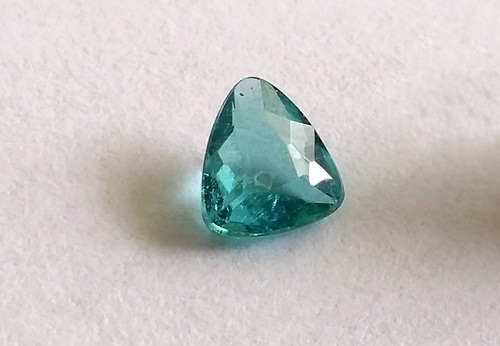 Thailand, Sri Lanka and Tanzania. 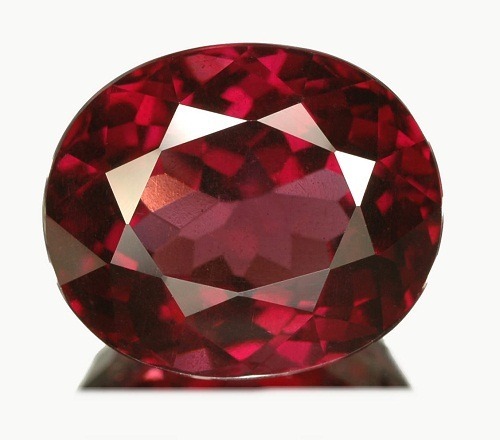 Australia, India, Tanzania, Nepal, Pakistan, USA and Vietnam are also an important source of Ruby Gemstone. 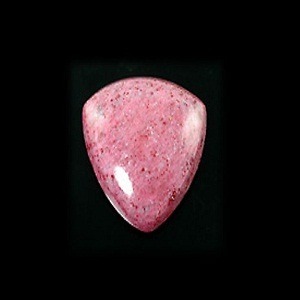 Ruby Gemstone if studded in ring/pendant gives an immense beneficial result to the wearer. 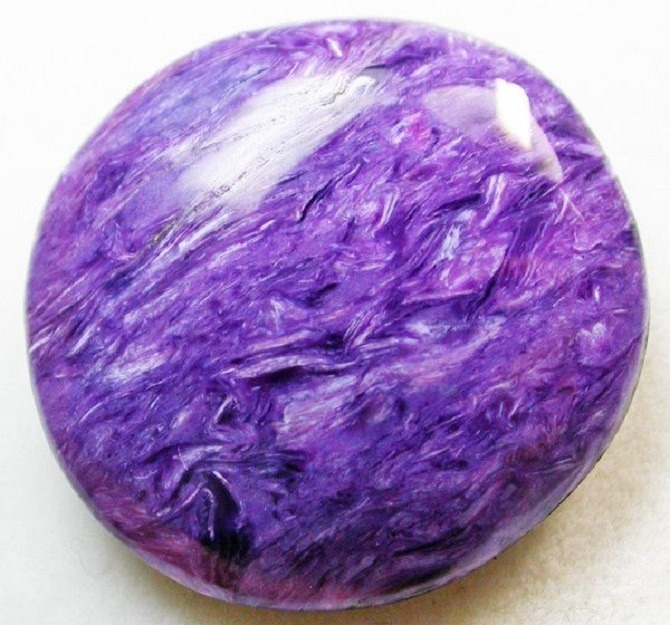 It removes the ill effect of the Sun. 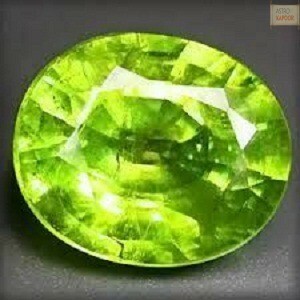 It enhances the positive effect of Sun. 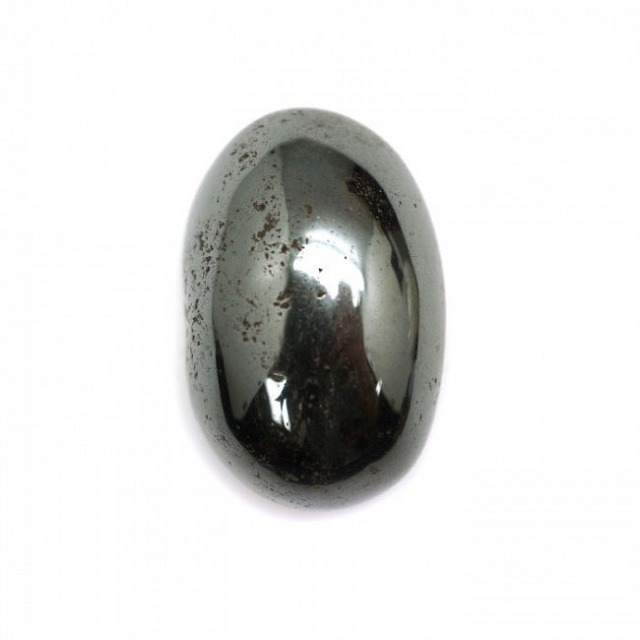 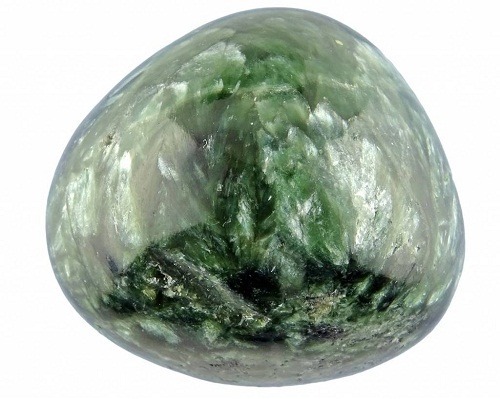 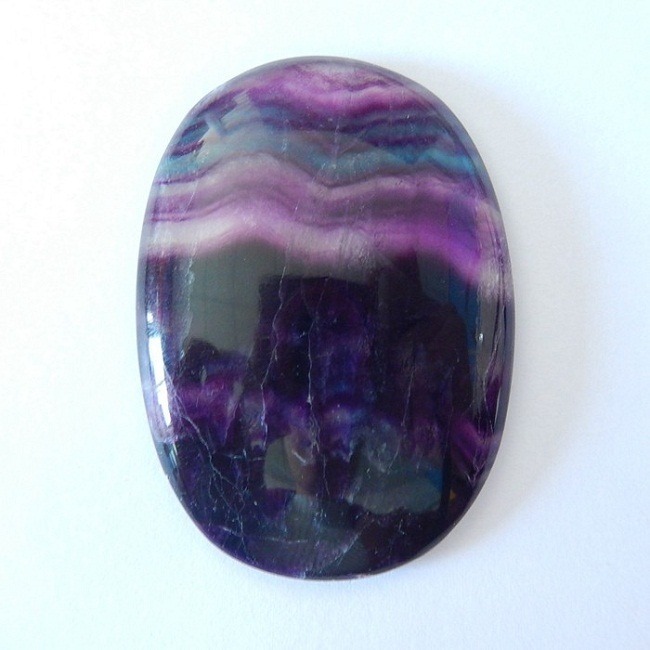 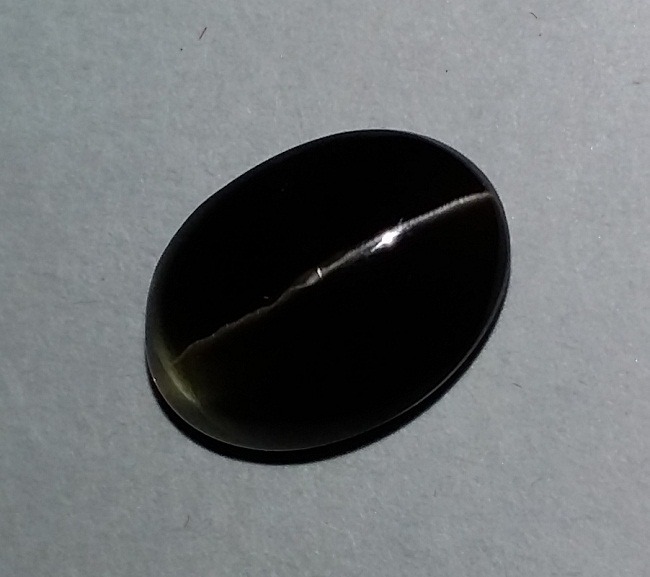 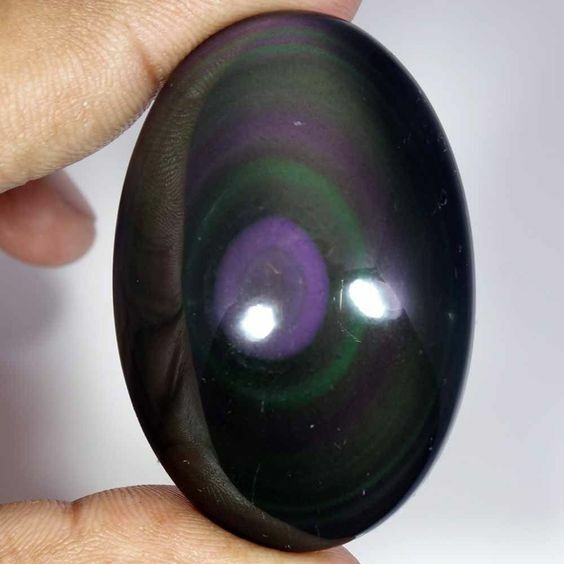 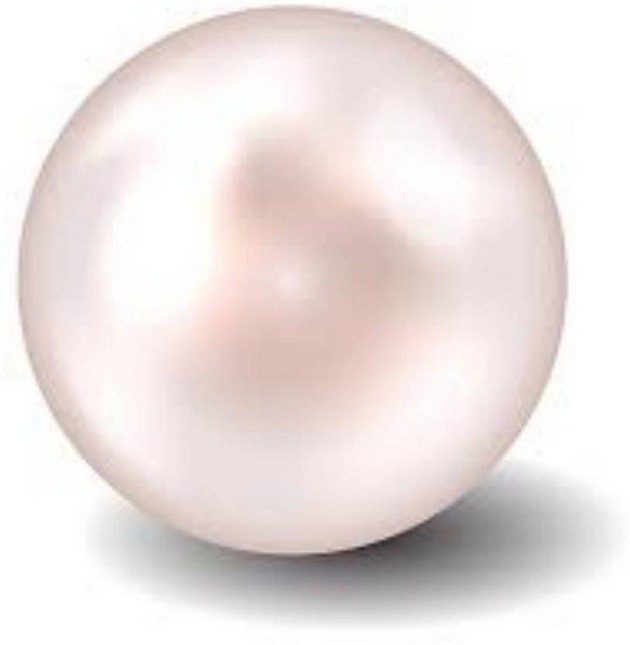 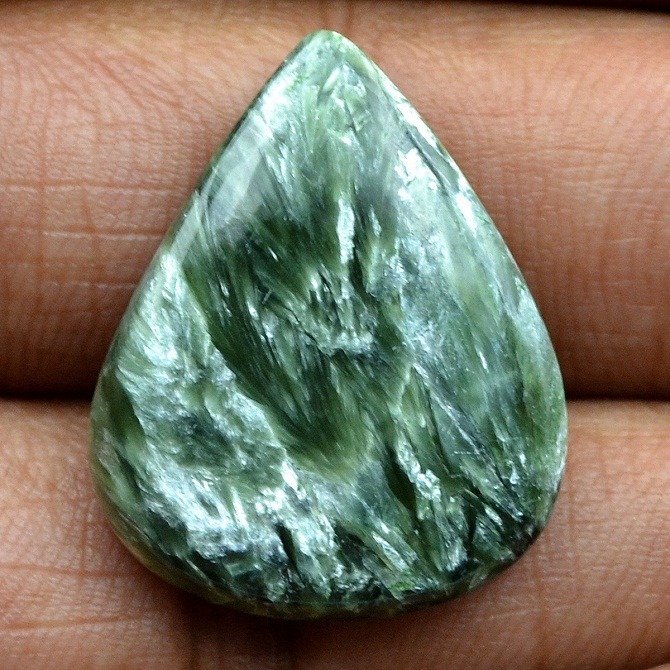 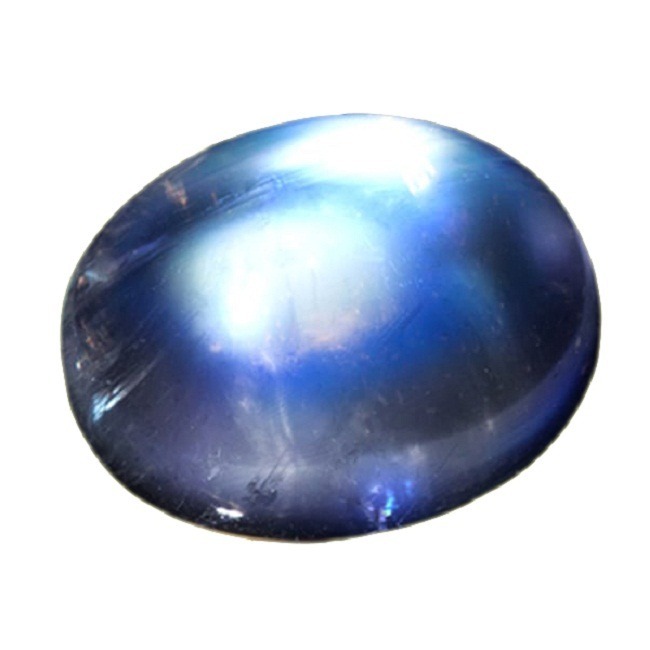 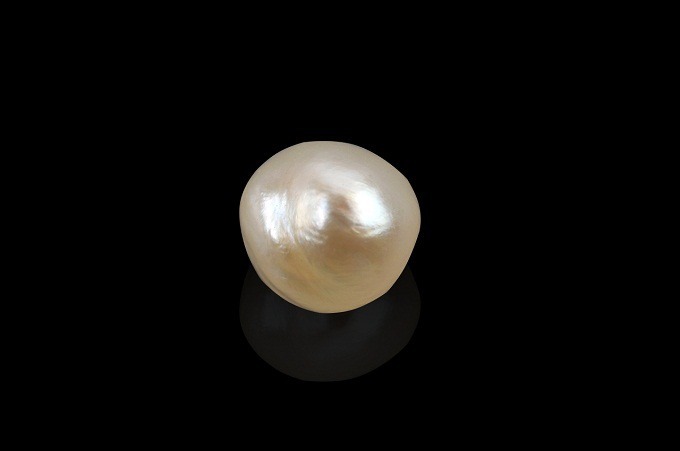 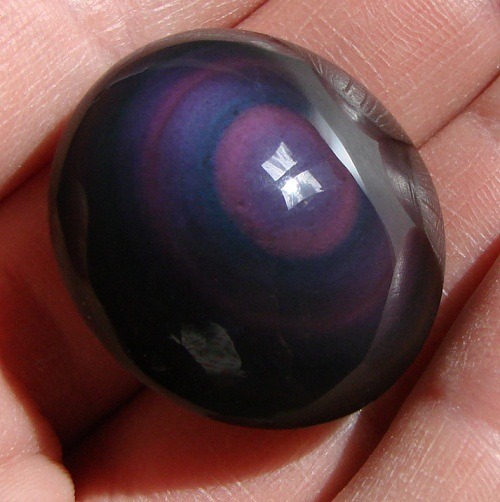 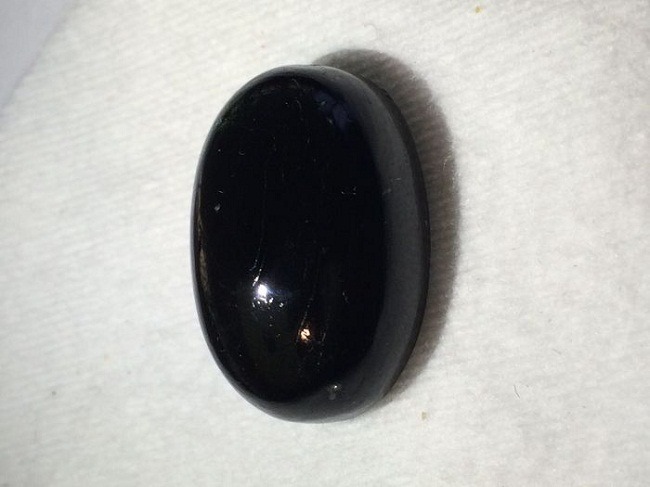 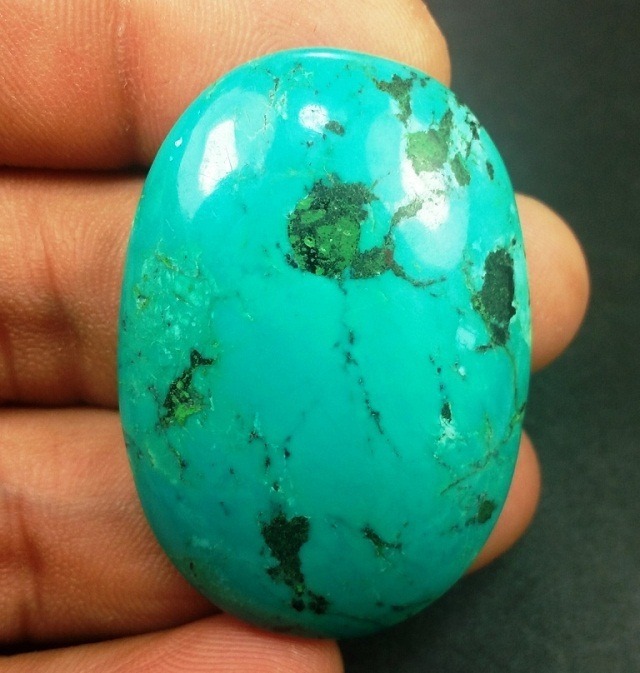 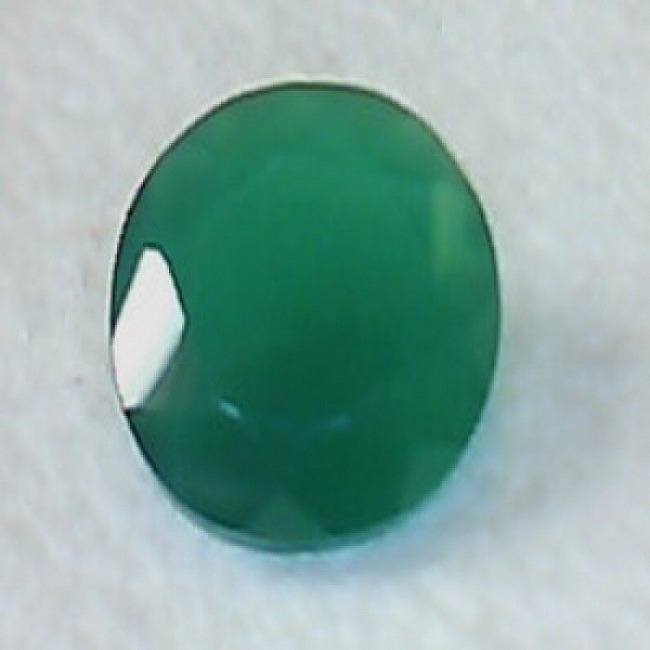 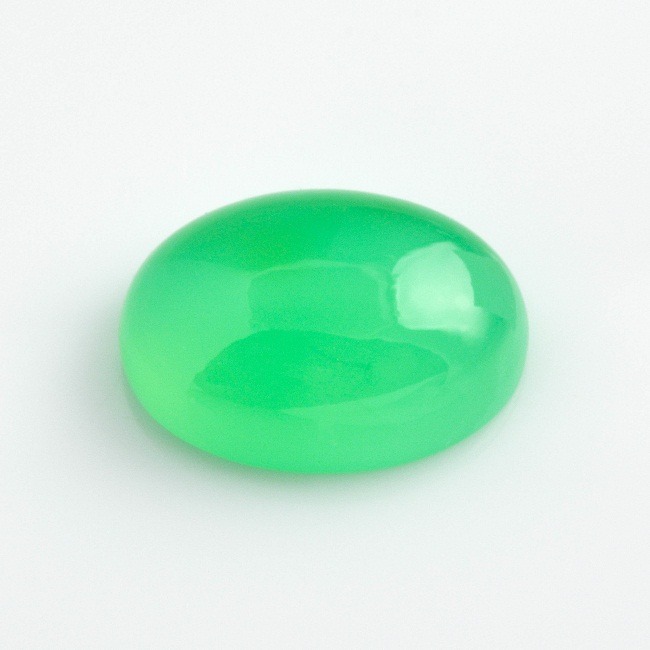 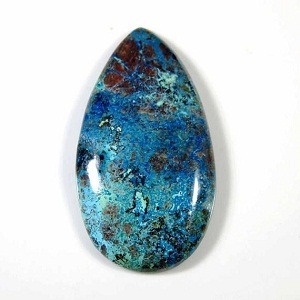 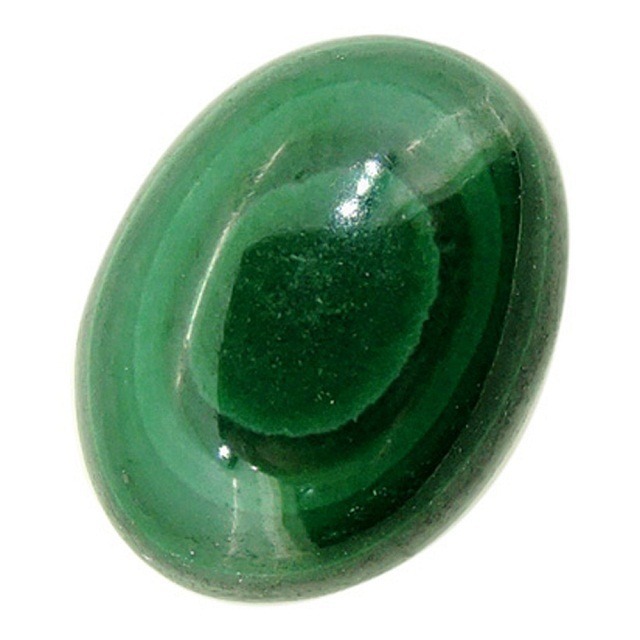 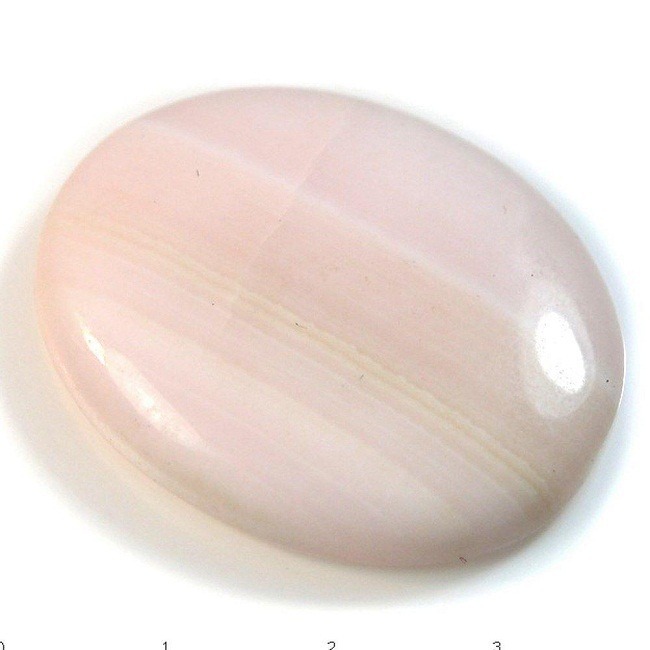 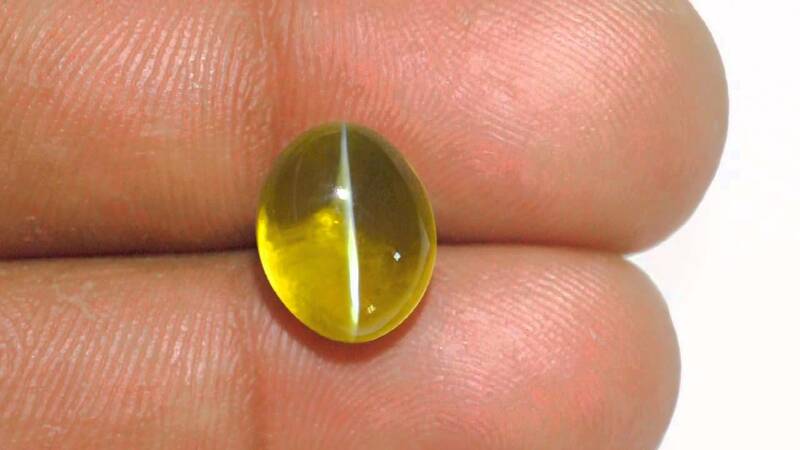 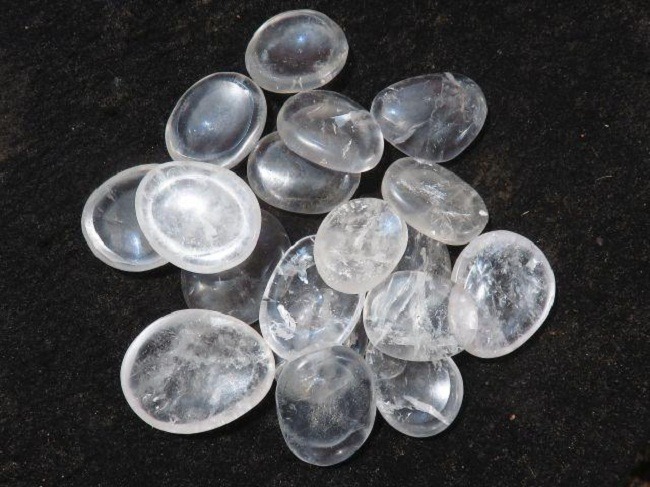 Both malefic and benefic Sun can get benefit by wearing this gemstone. 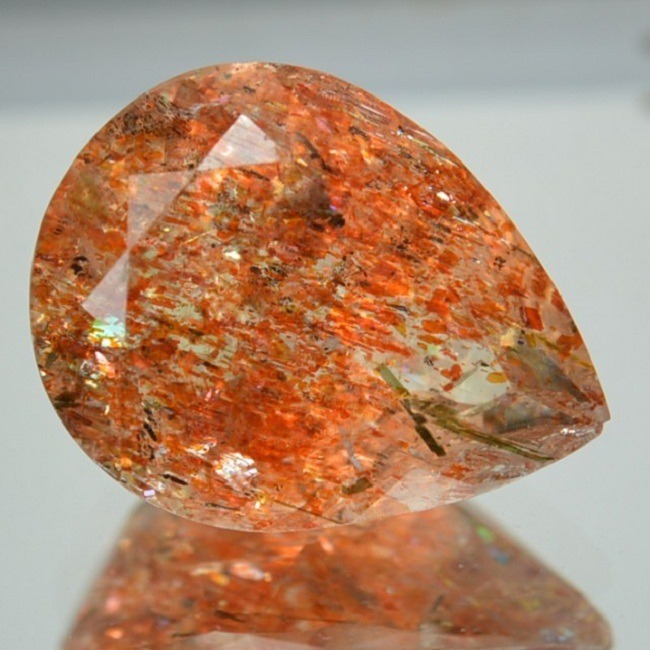 First of all it is associated with the Manipura Chakra which is related to the navel chakra of the body. 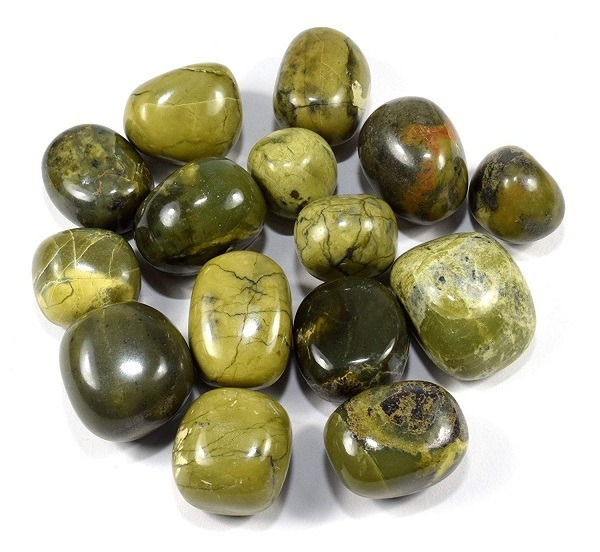 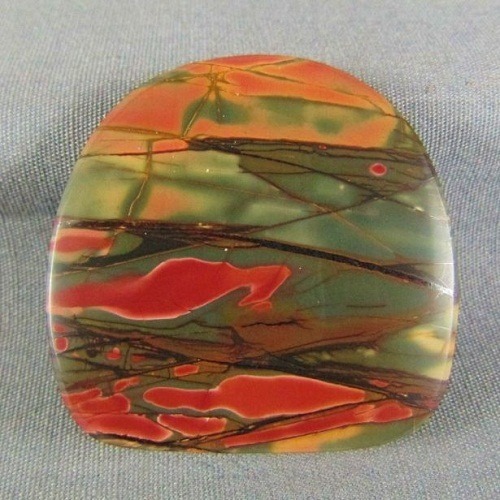 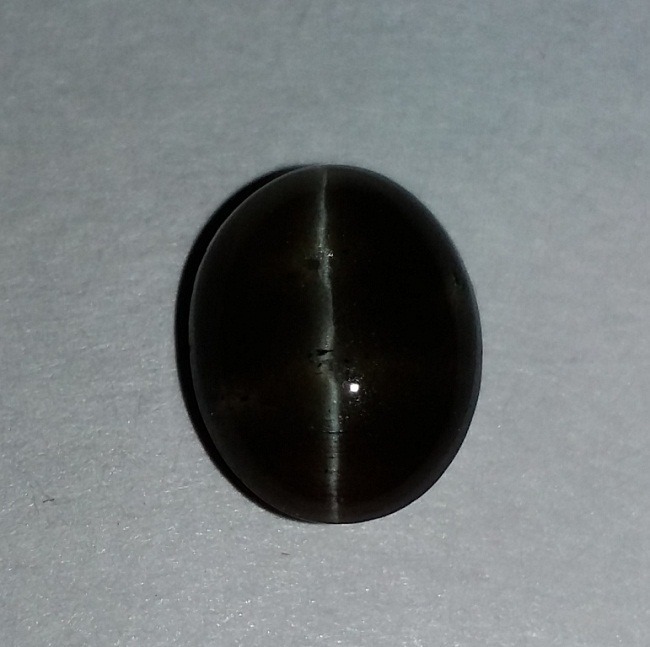 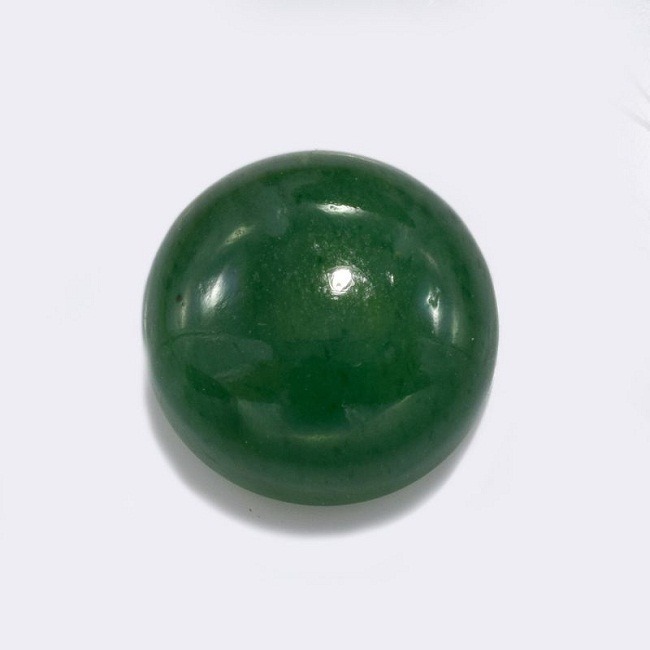 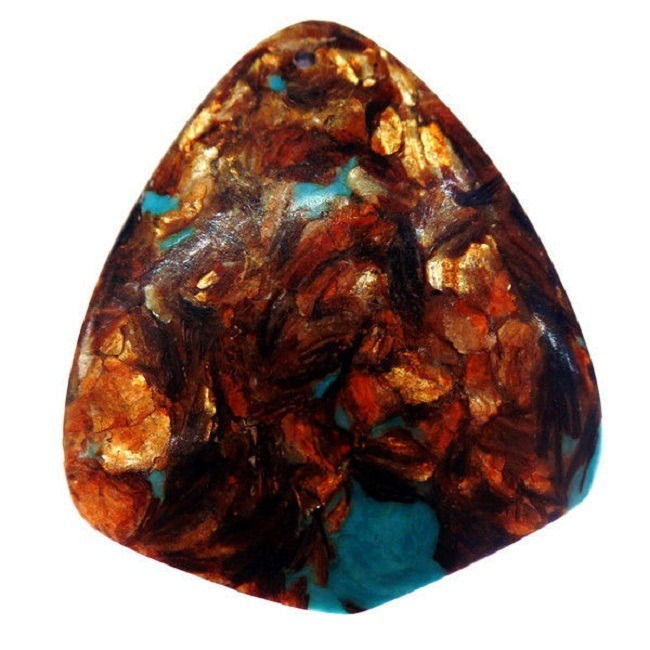 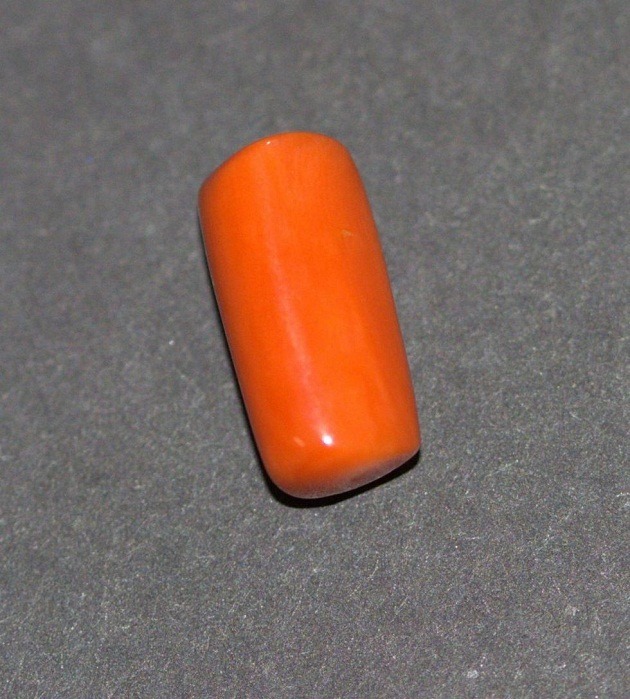 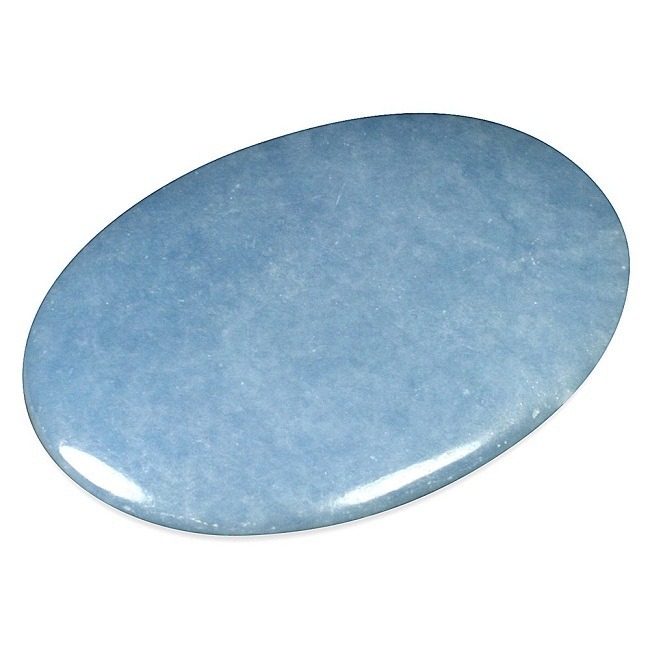 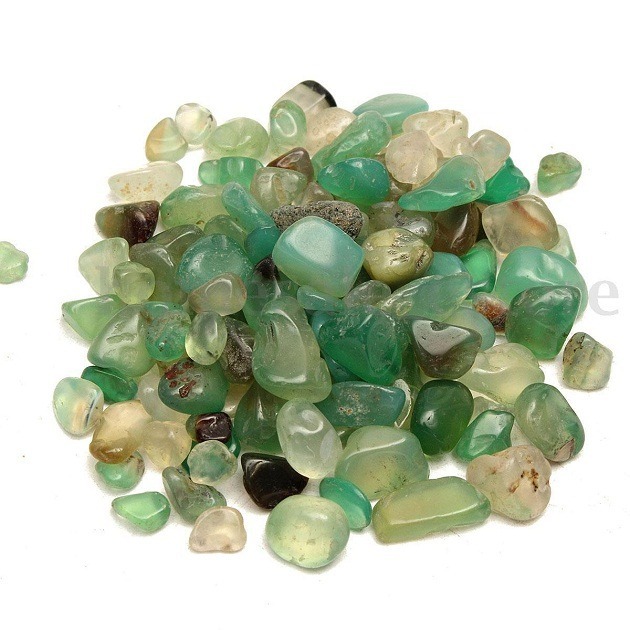 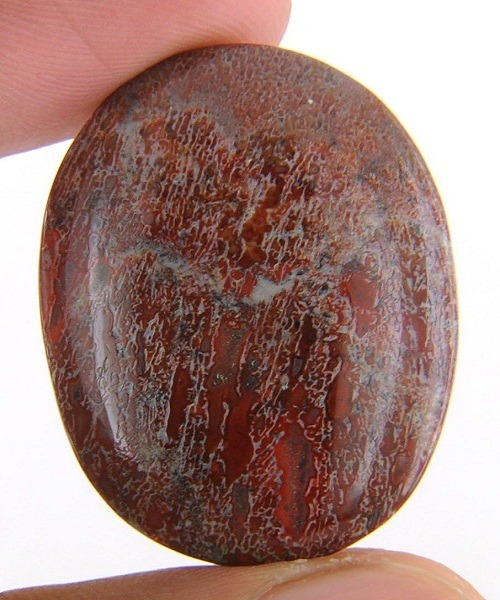 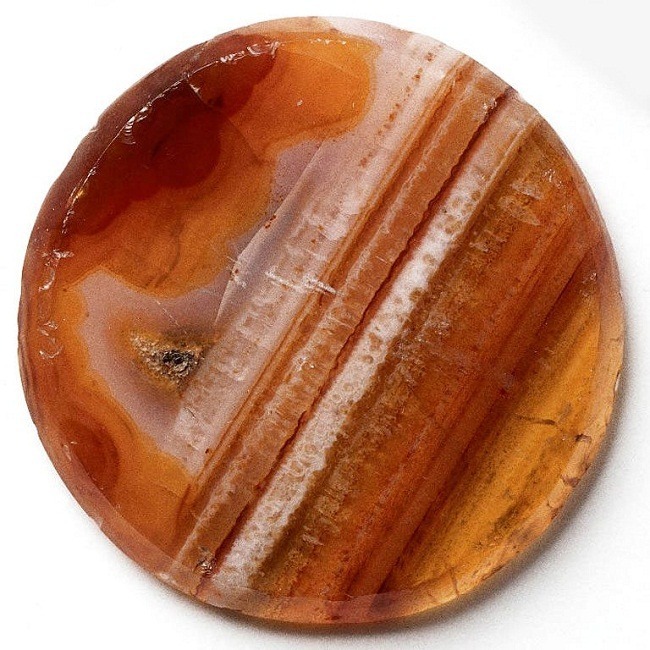 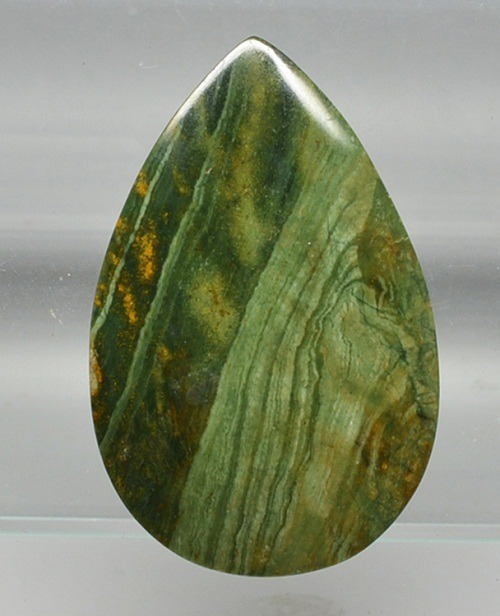 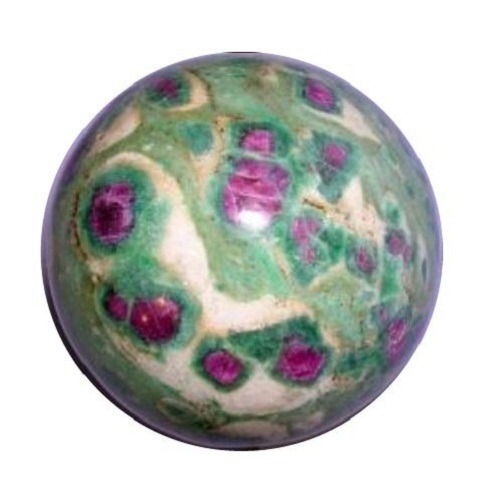 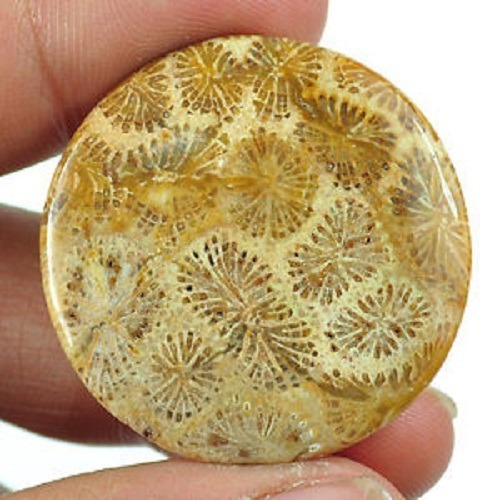 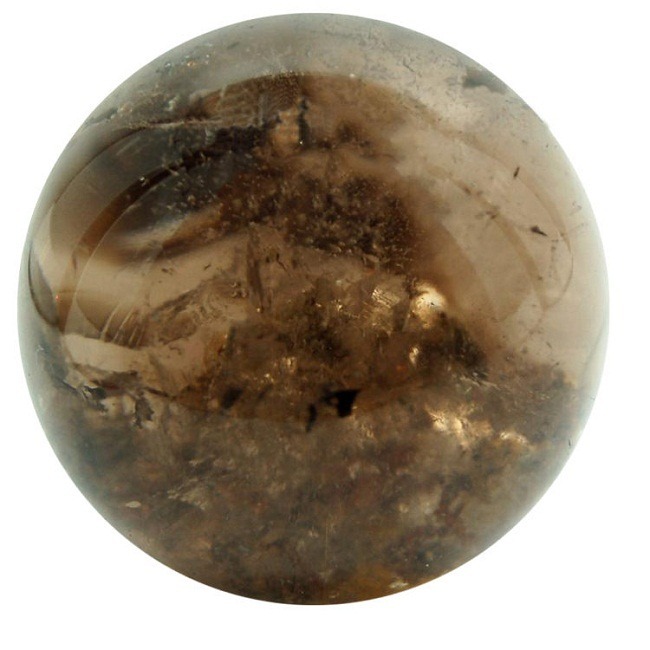 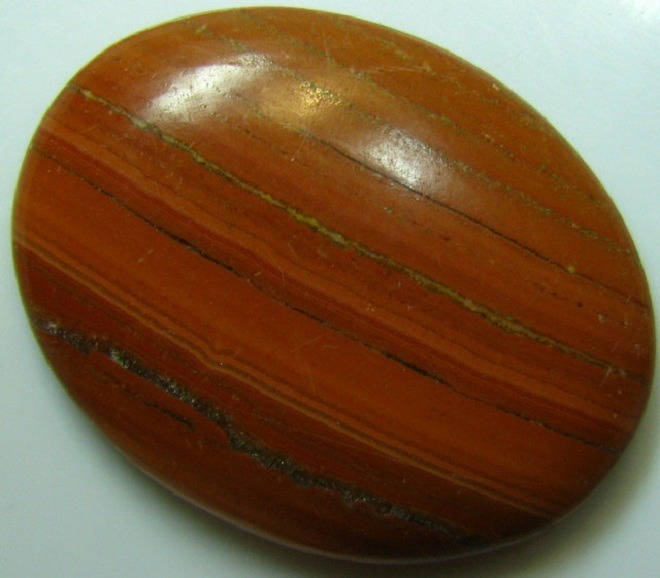 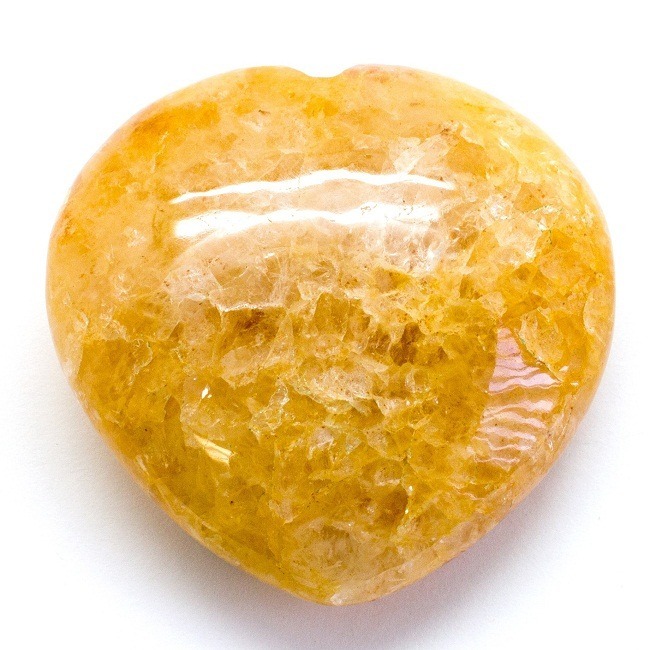 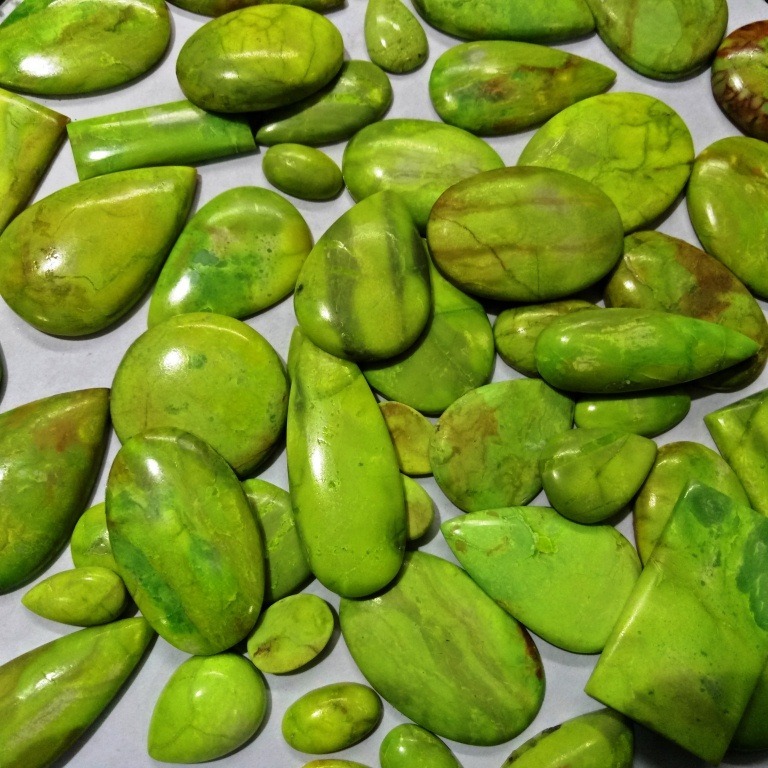 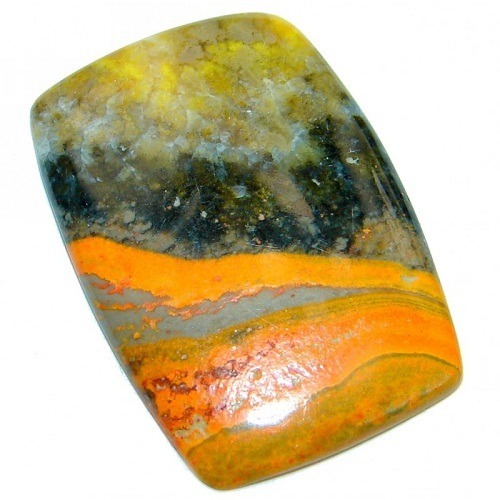 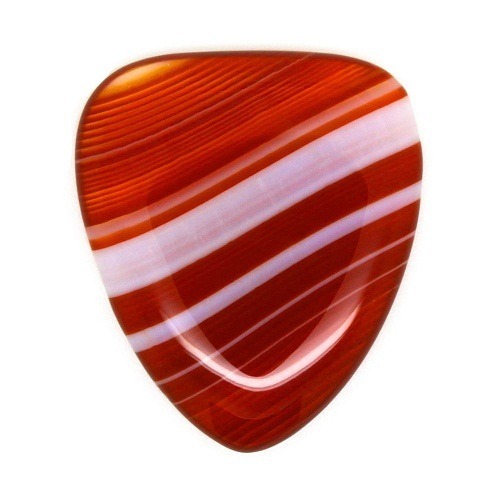 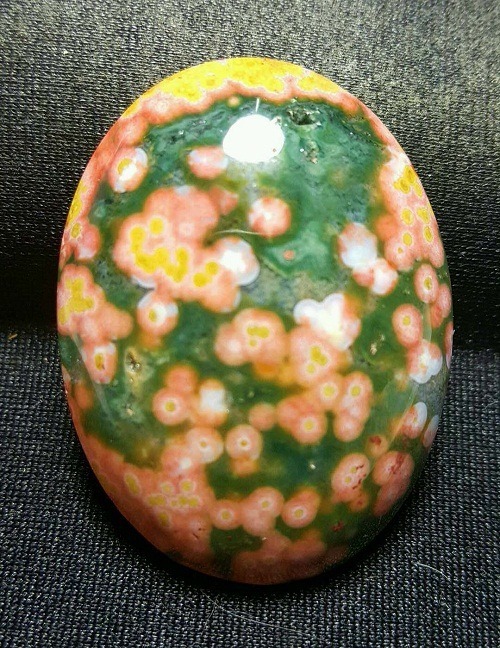 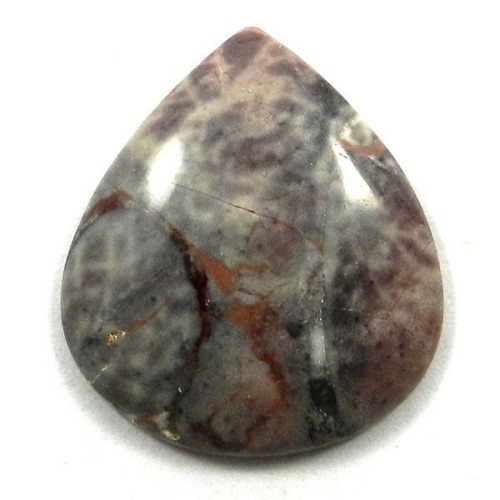 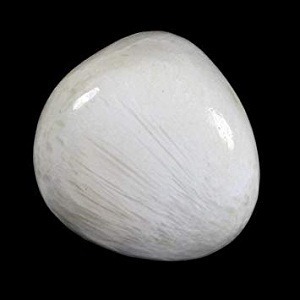 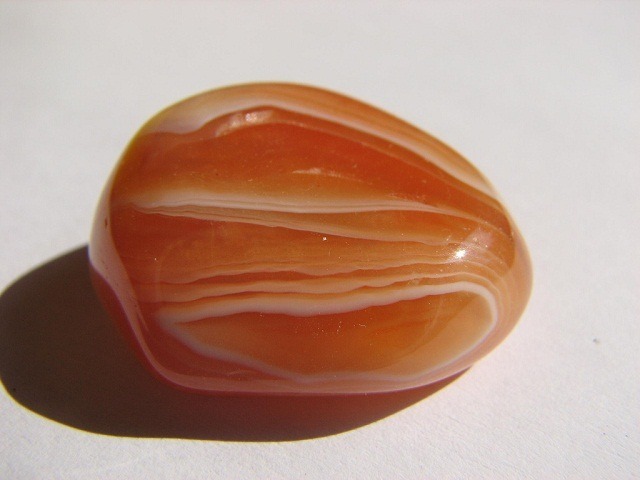 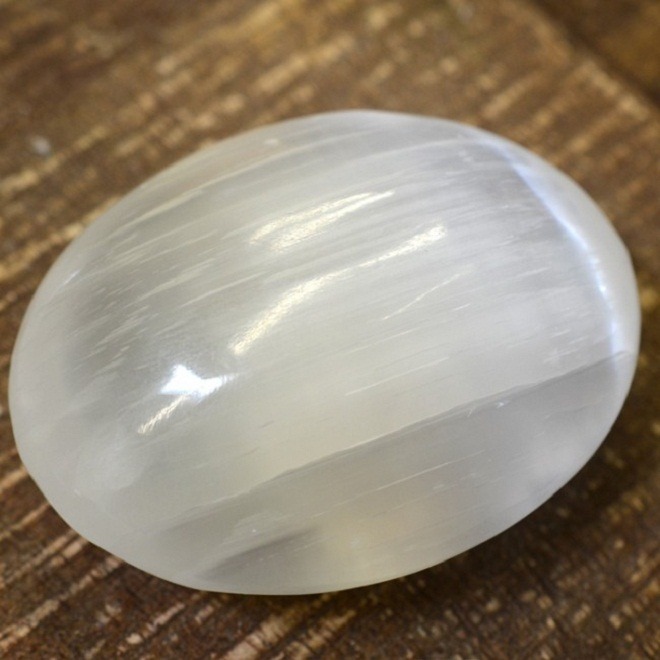 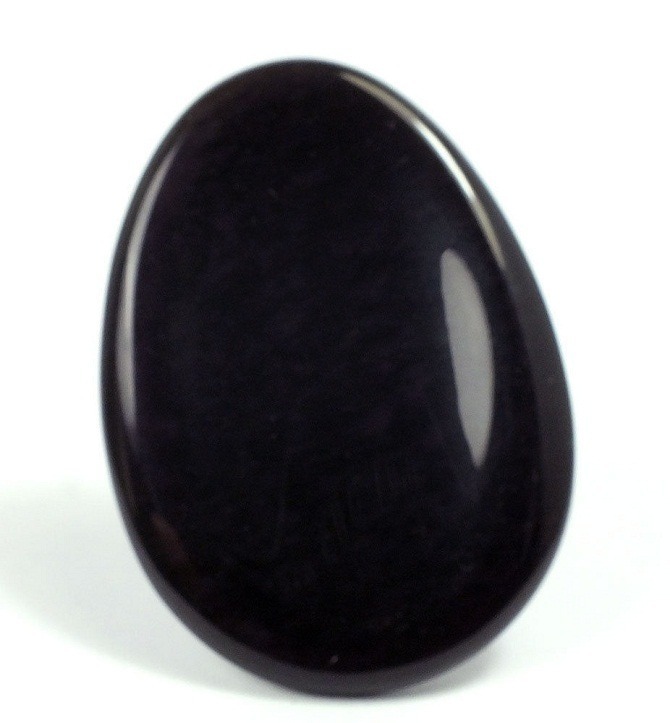 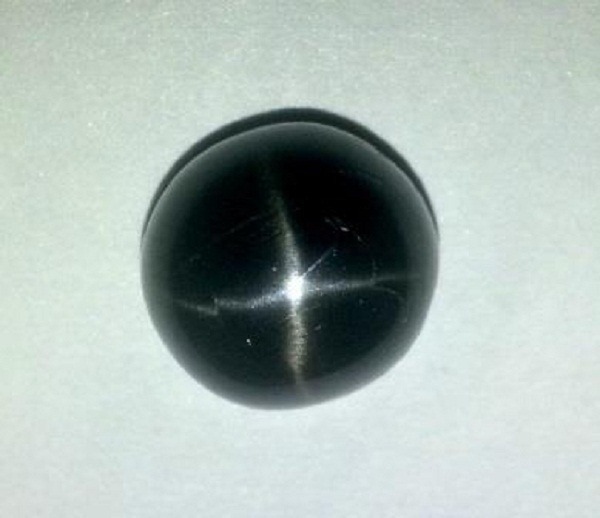 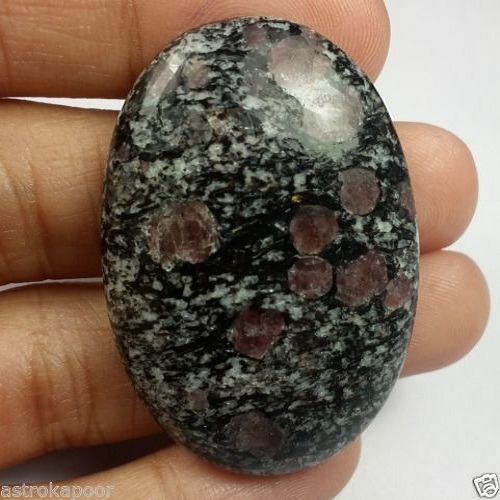 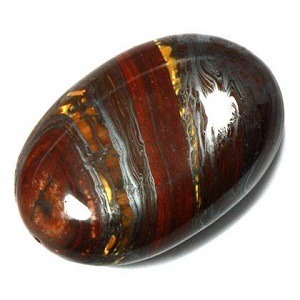 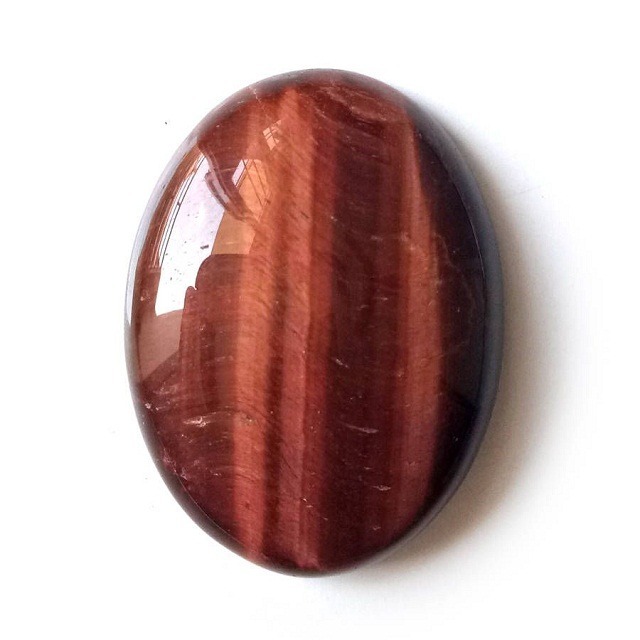 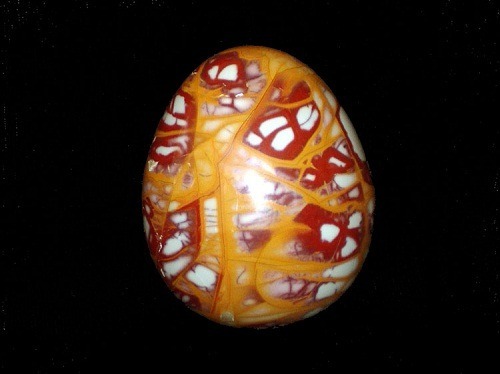 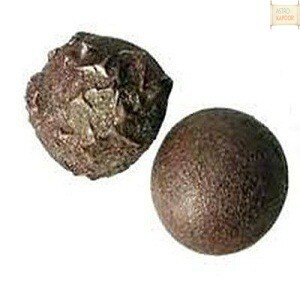 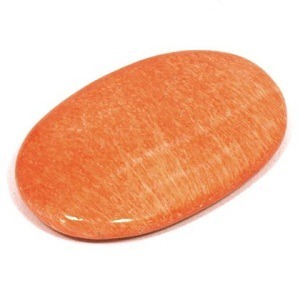 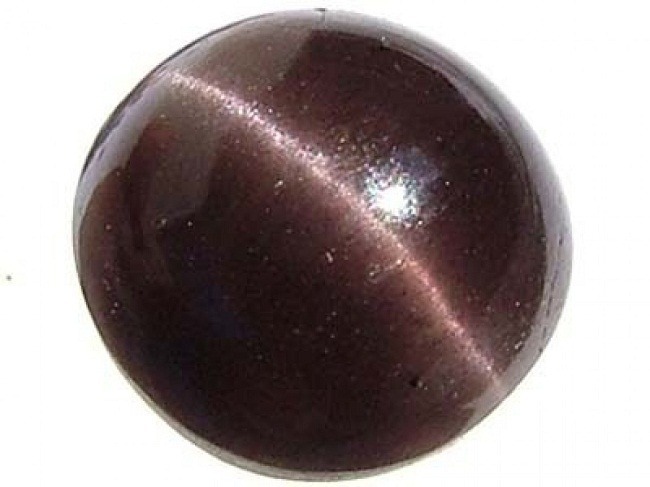 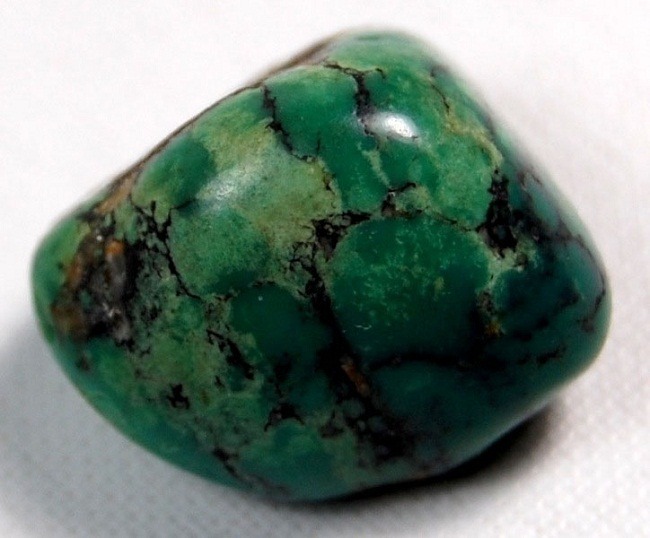 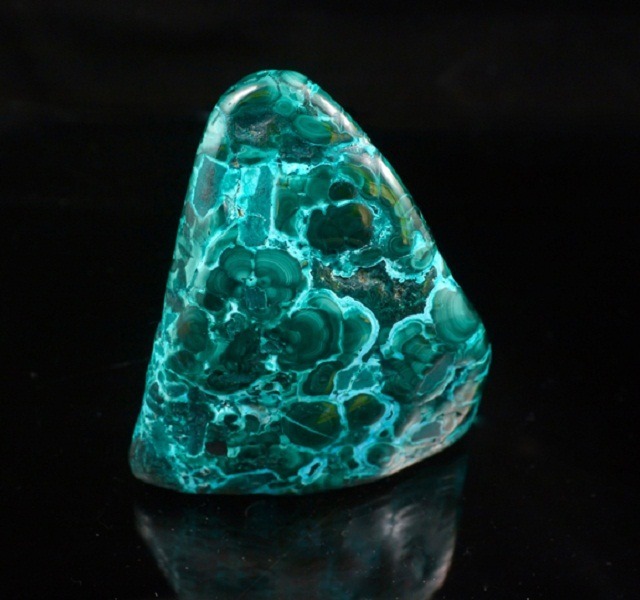 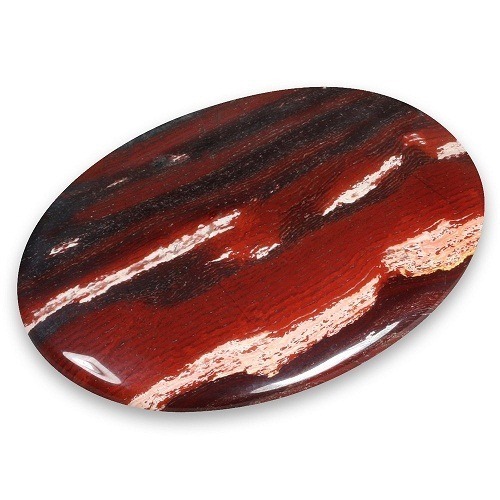 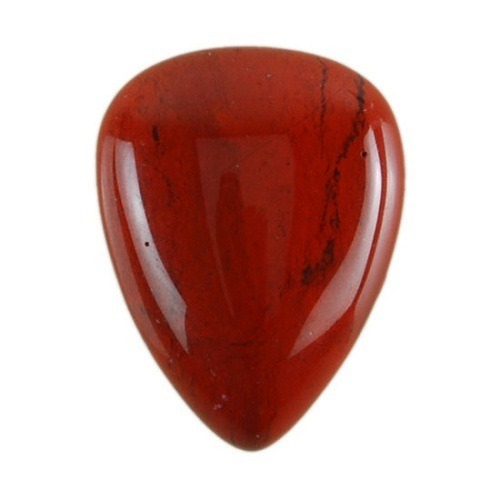 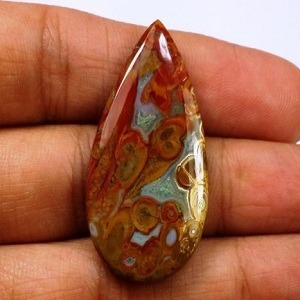 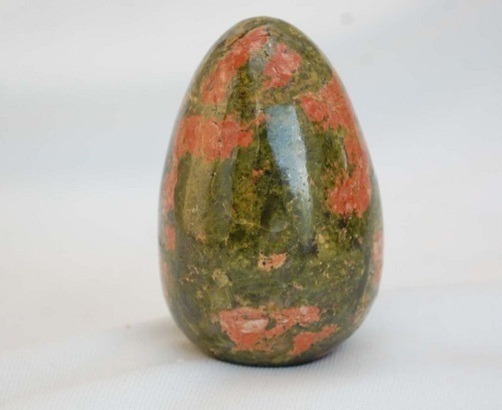 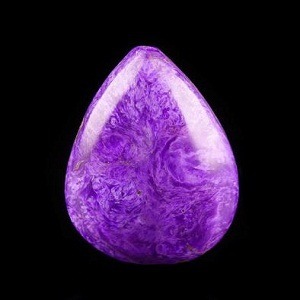 Above all this stone helps to unblock the navel chakra and brings positive energy into the body. 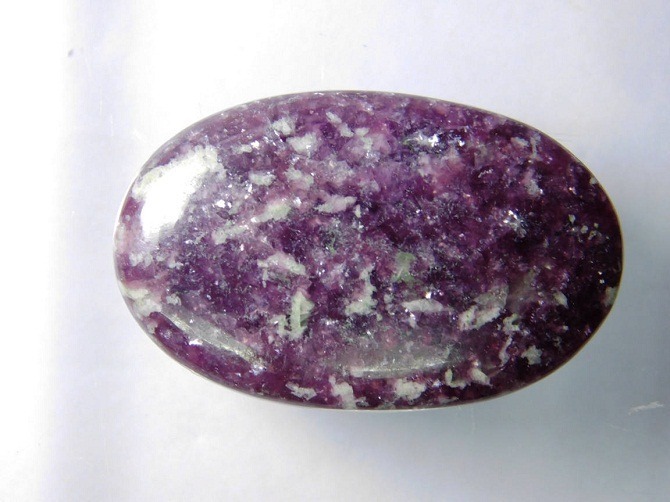 Thus Ruby helps to cure stomach disease and either indigestion problems. 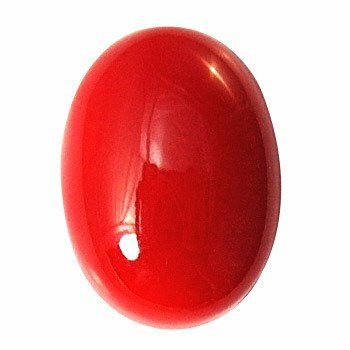 Ruby gemstone / Manik gemstone is highly beneficial for the people who are in the engineering and any other technical profession. 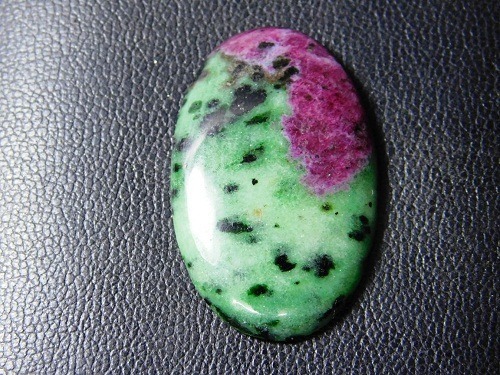 Ruby gemstone is also good for the people who are creative. 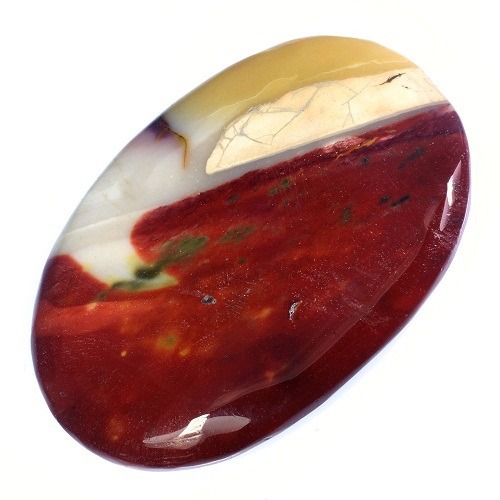 Ruby Gemstone is assigned as the King of the Gemstones because of its association with the Sun. 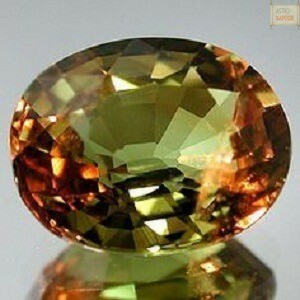 Above all Sun is the planet which imparts glory, happiness, name and fame to the person. 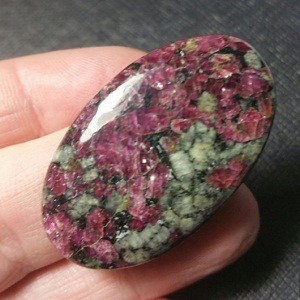 Ruby stones increases creativity, responsibility, love and bring spirituality to the wearer. 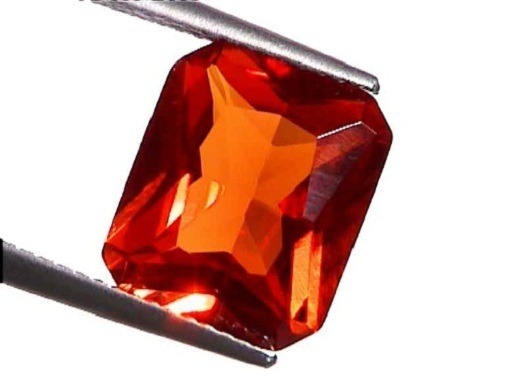 If a male wears a ruby, it signifies manhood and nobility. 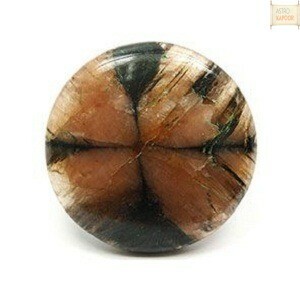 If worn by a woman indicates power and passion. 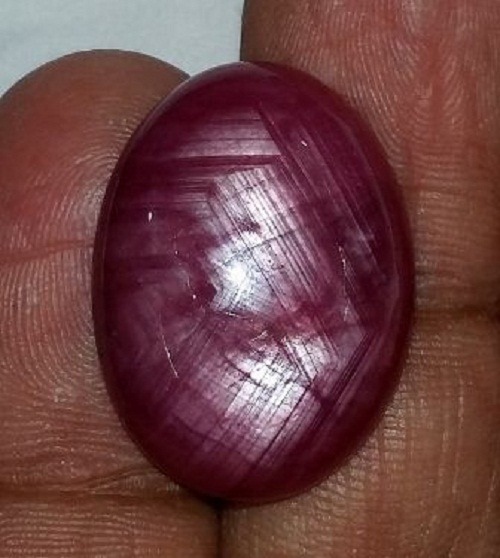 One of the most importantly healing effects of Ruby Gemstone is that it increases and cures the blood circulation. 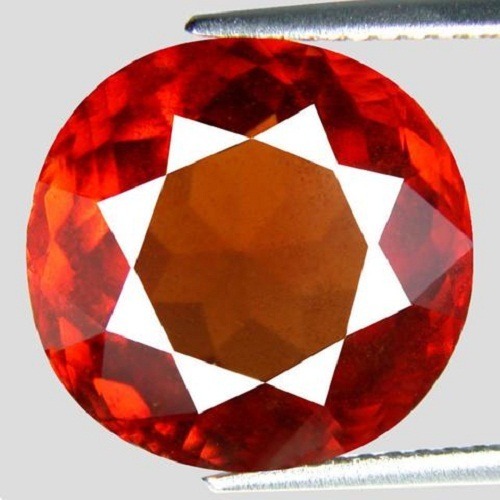 Ruby Color – Besides the quality the colour of Ruby is one of the most important for value determination. 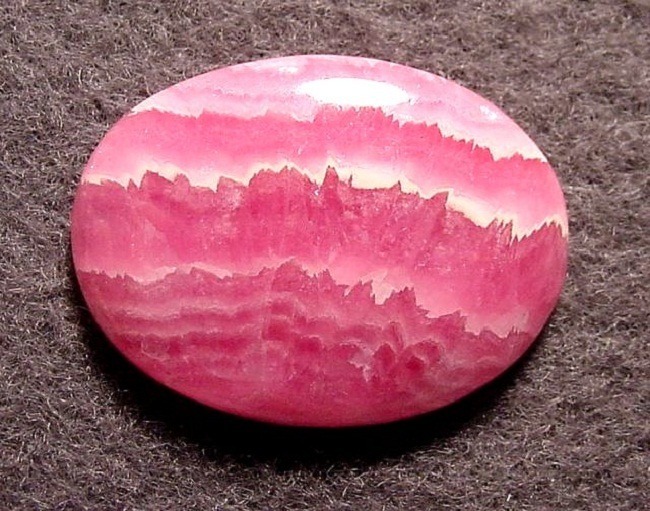 Bright Red and Pink color Ruby is the best gemstone for propelling Sun. 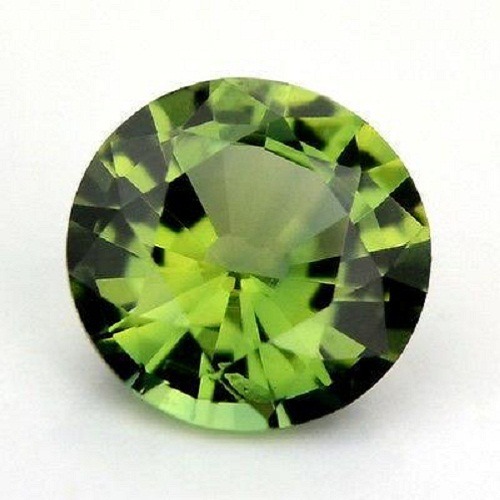 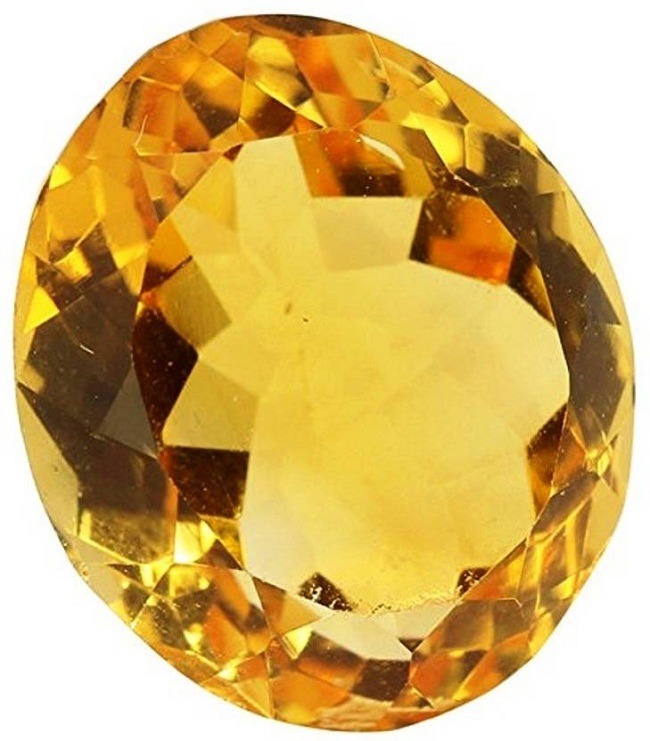 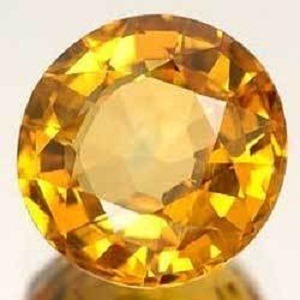 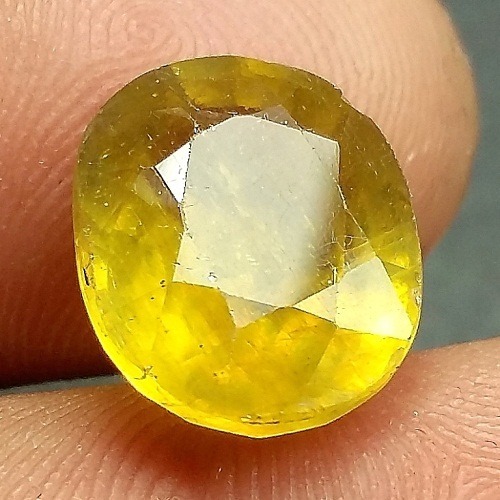 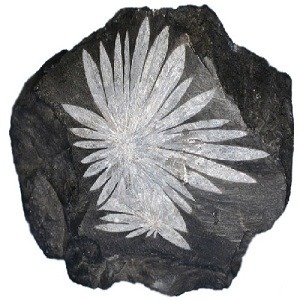 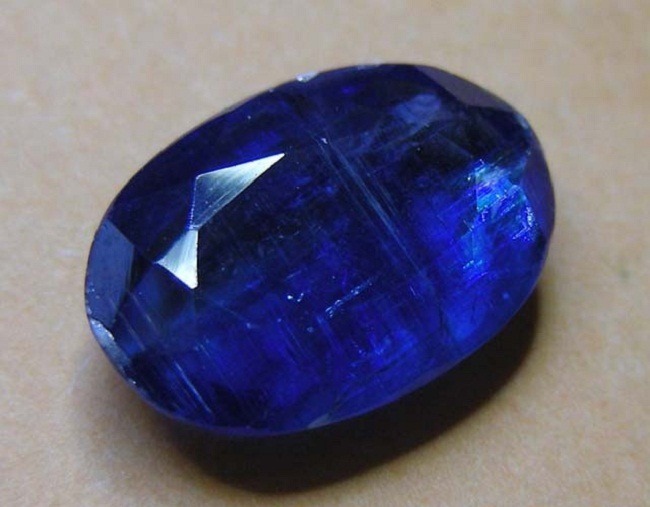 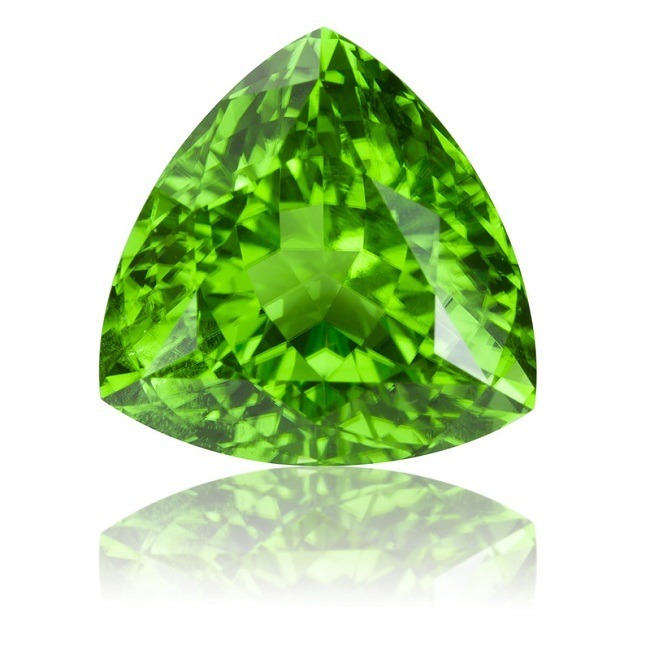 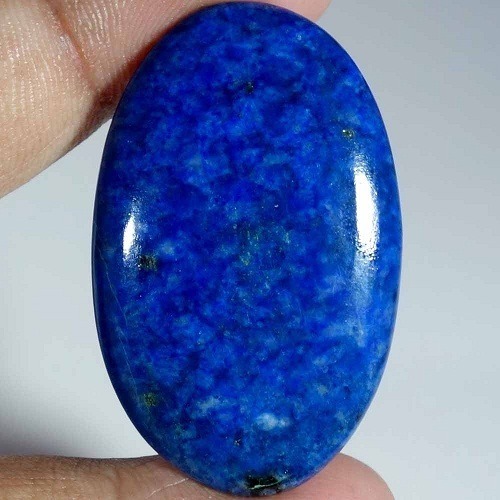 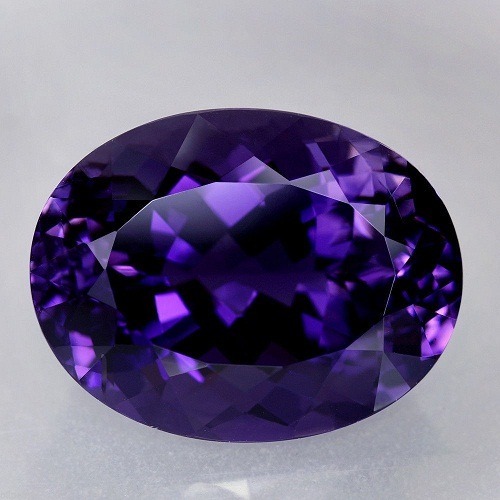 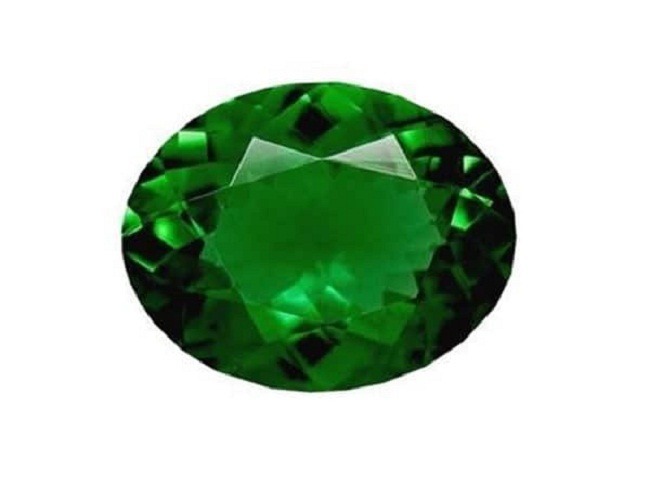 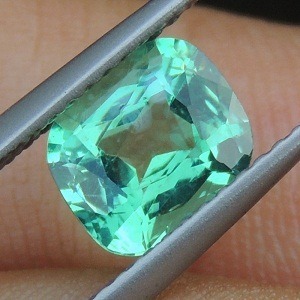 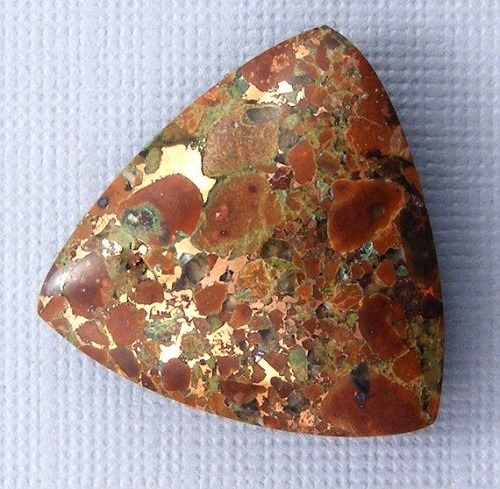 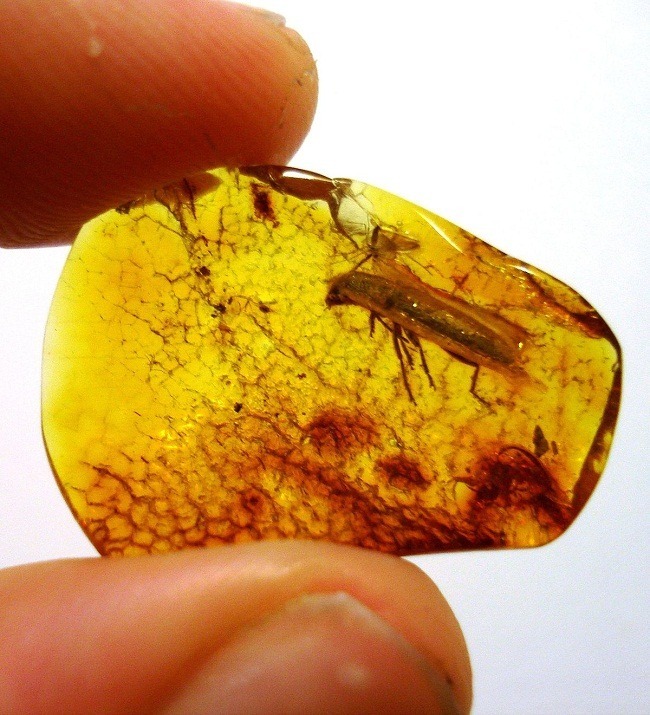 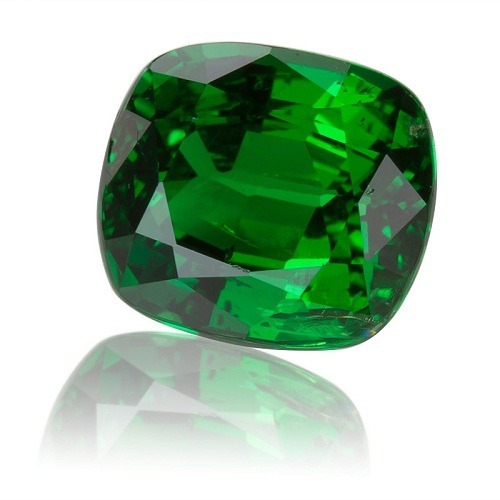 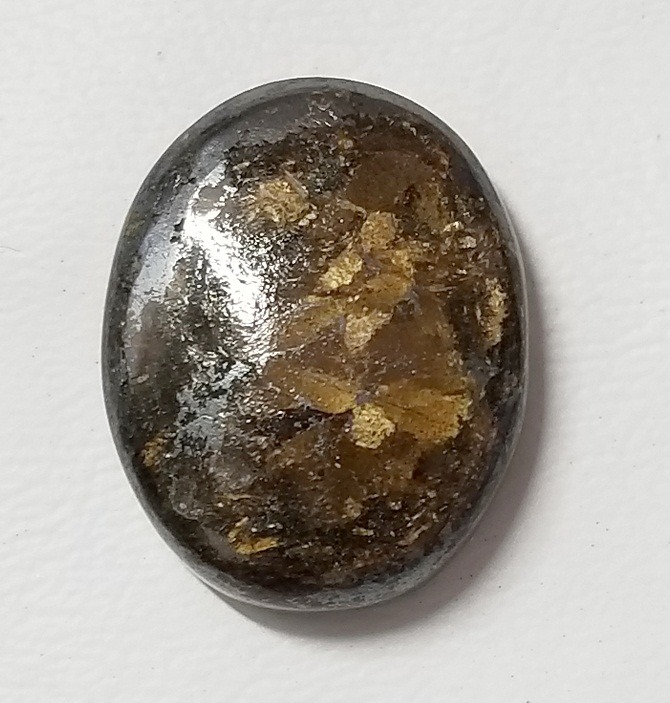 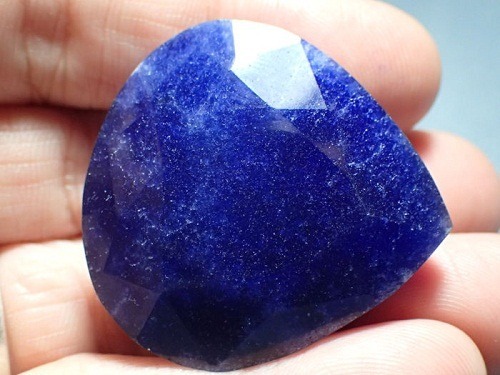 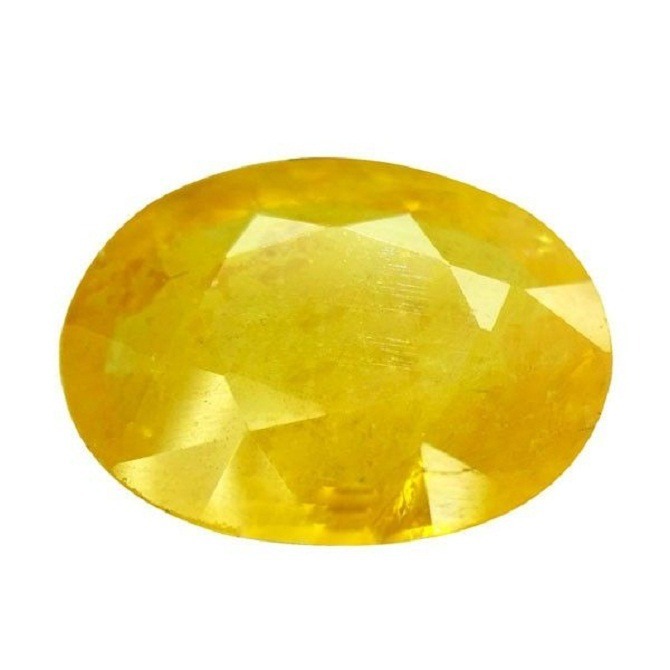 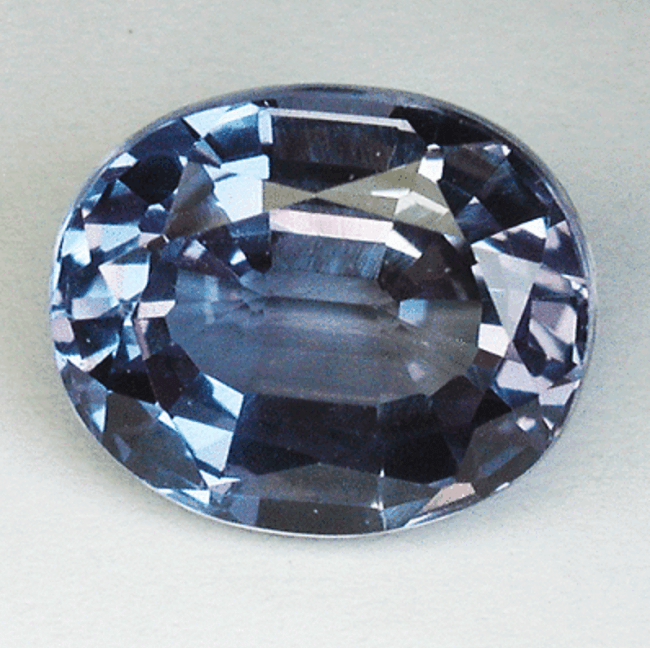 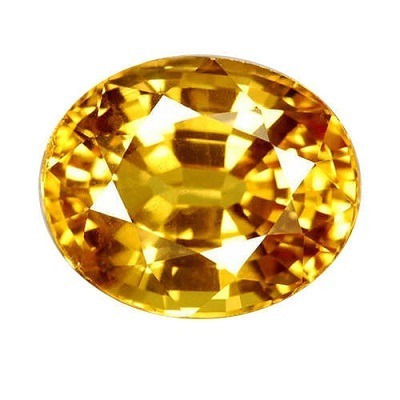 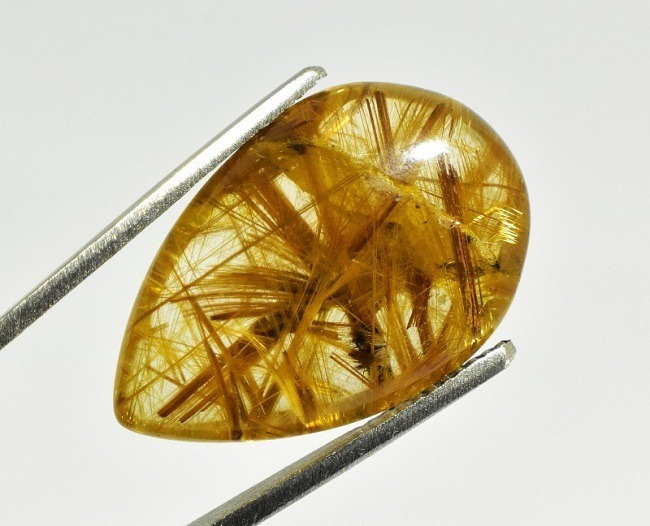 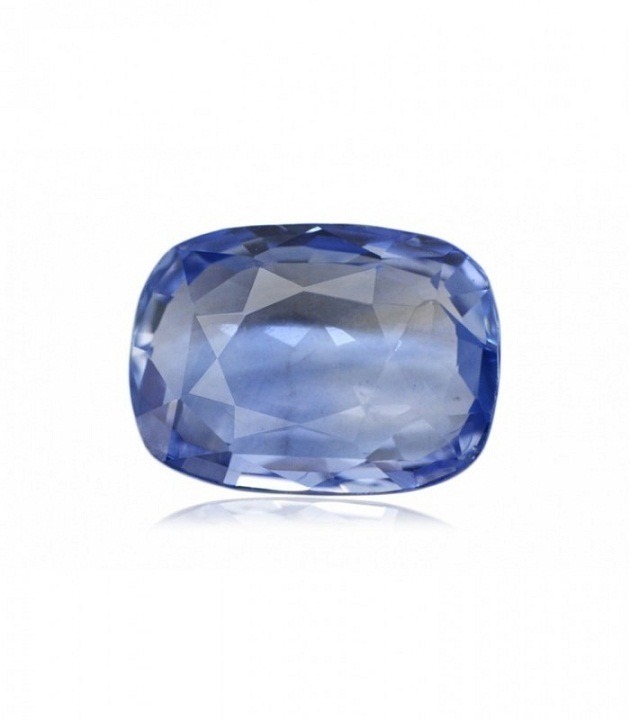 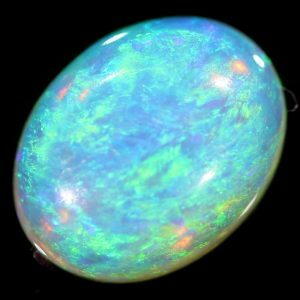 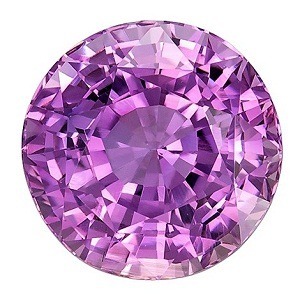 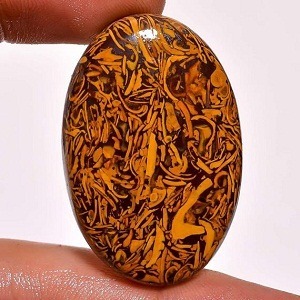 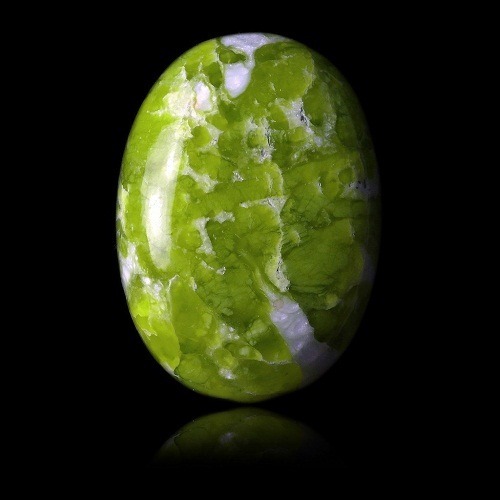 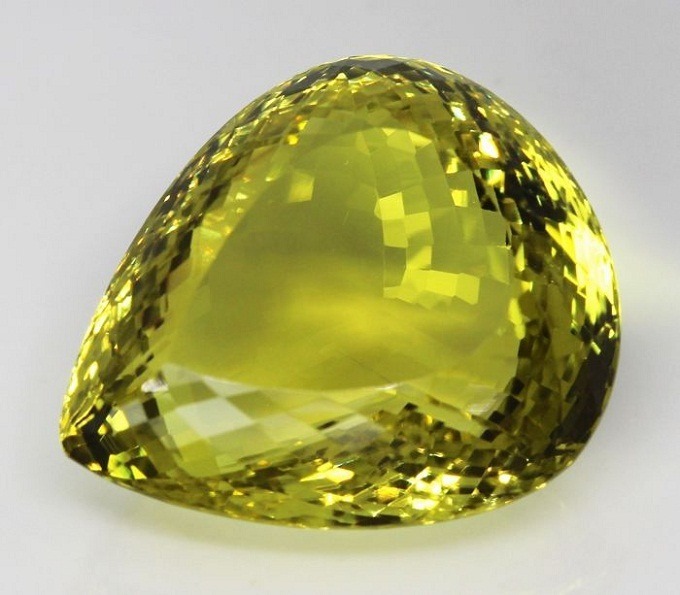 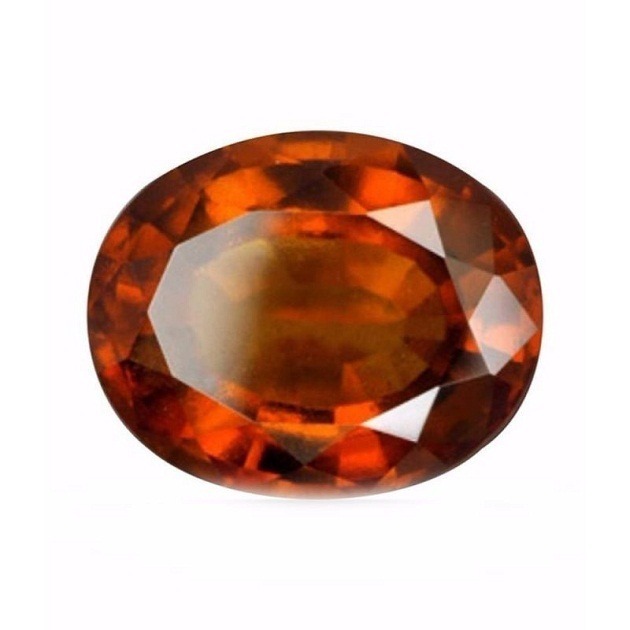 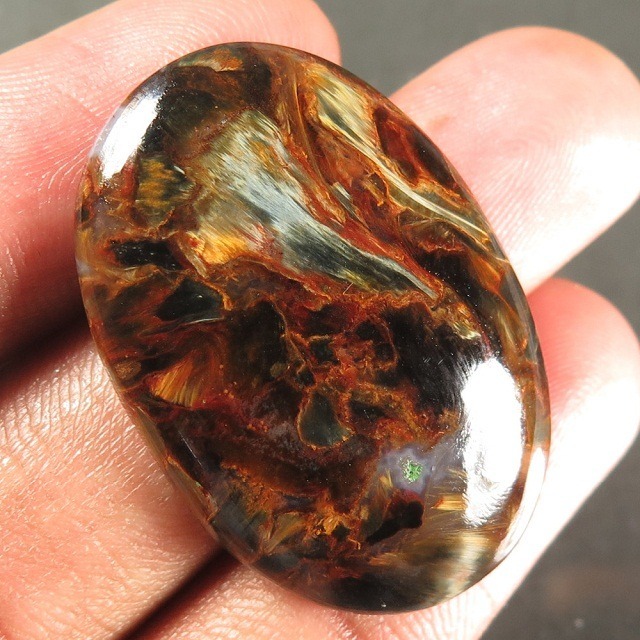 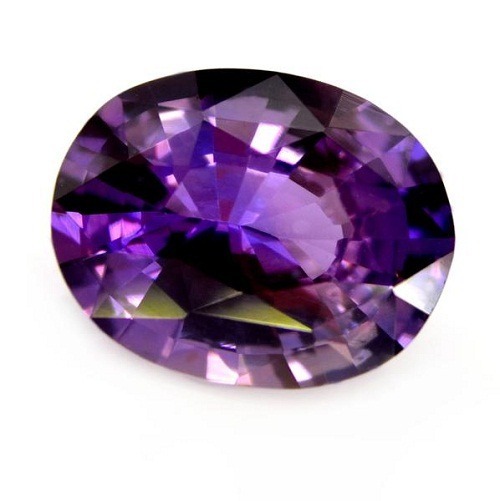 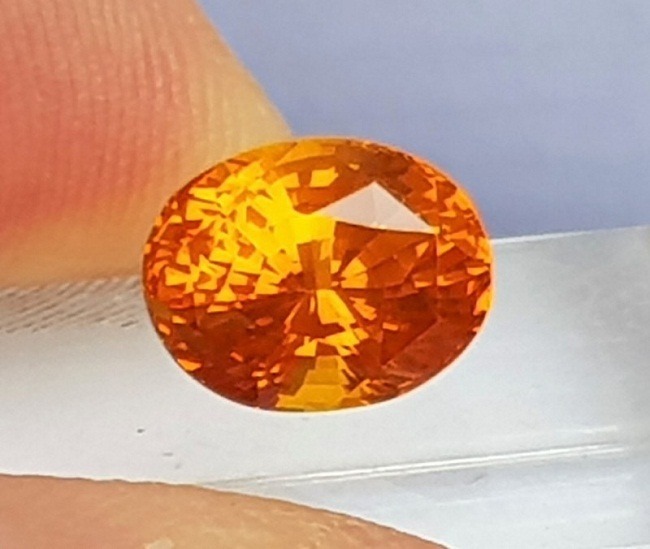 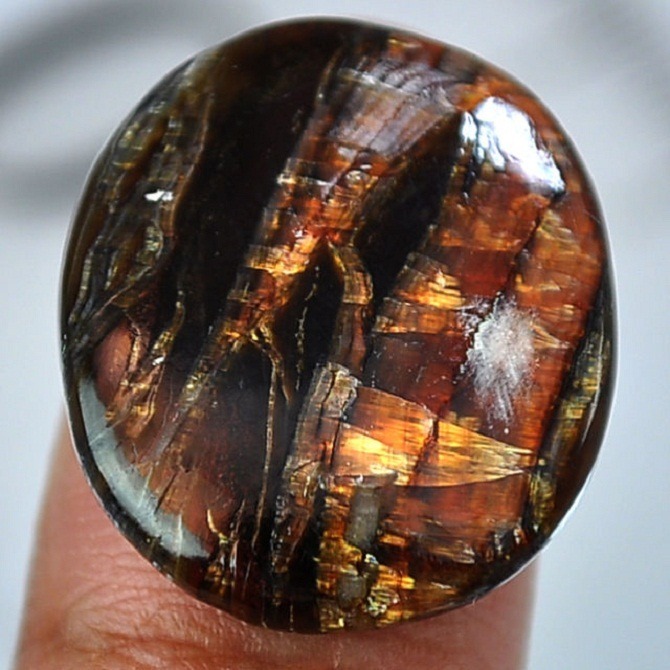 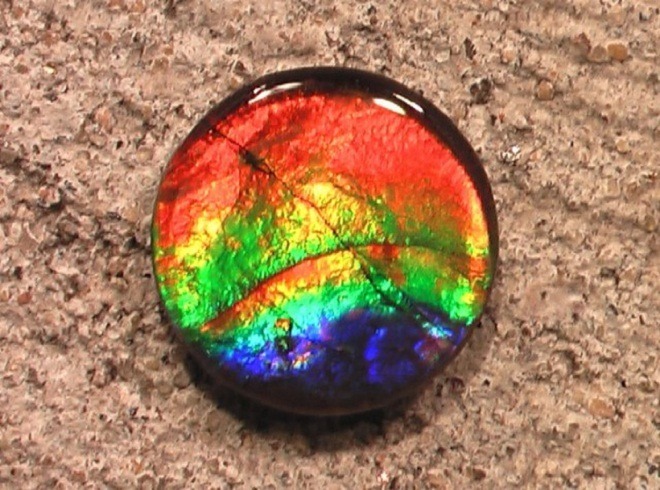 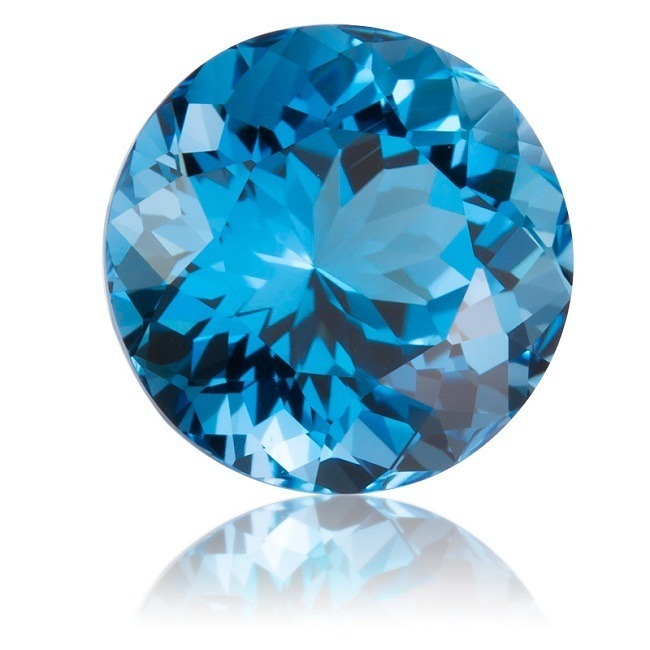 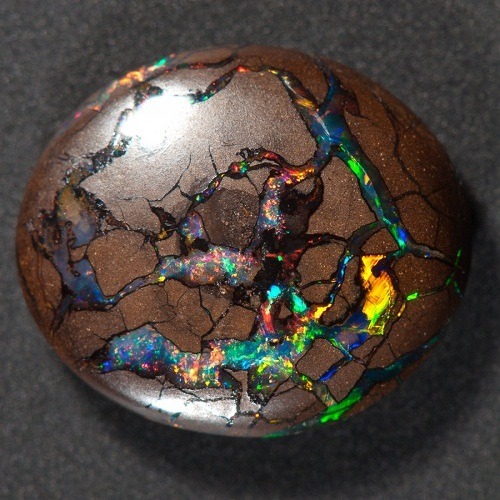 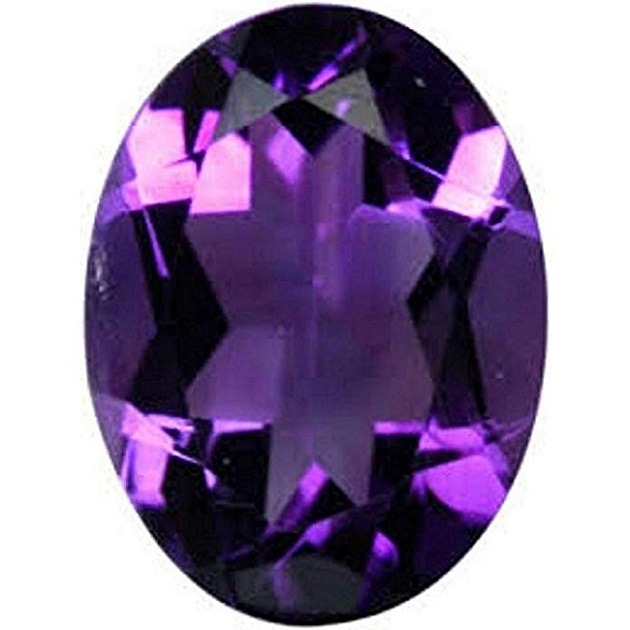 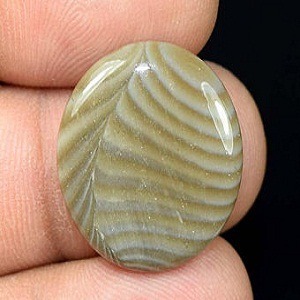 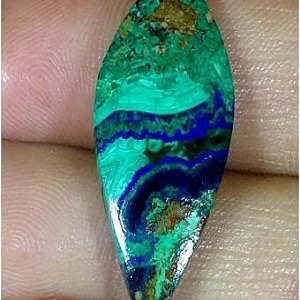 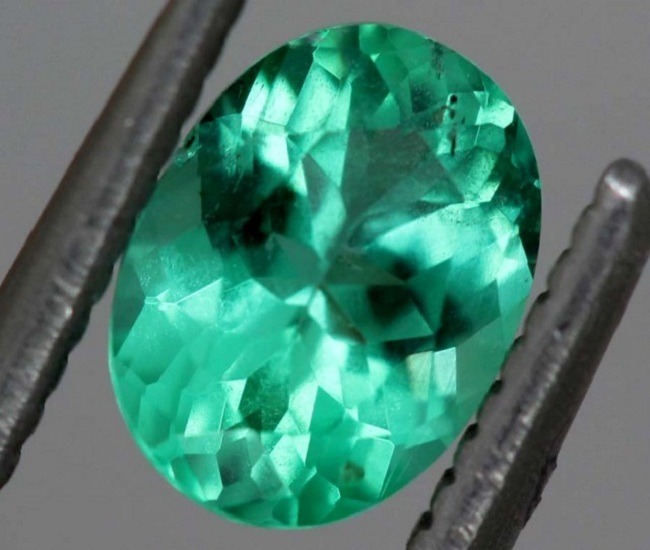 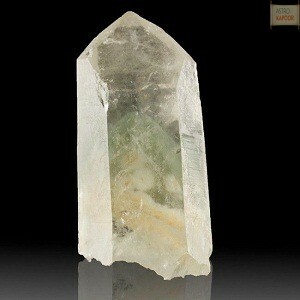 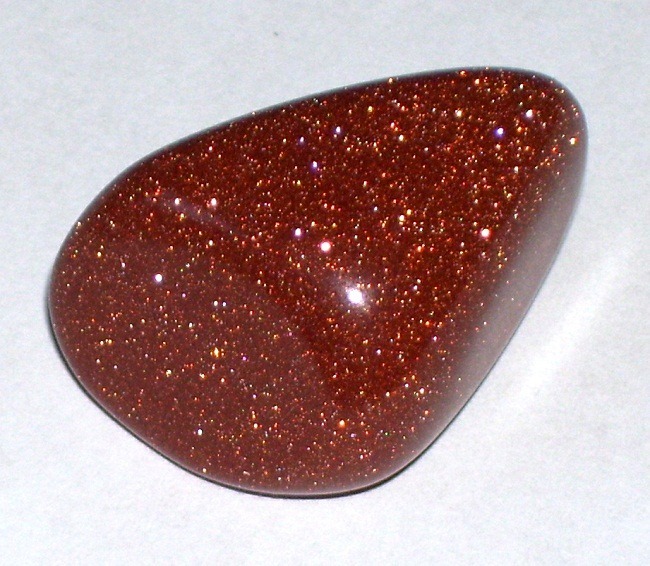 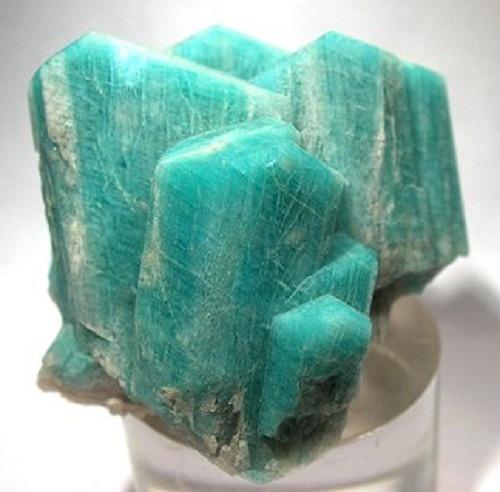 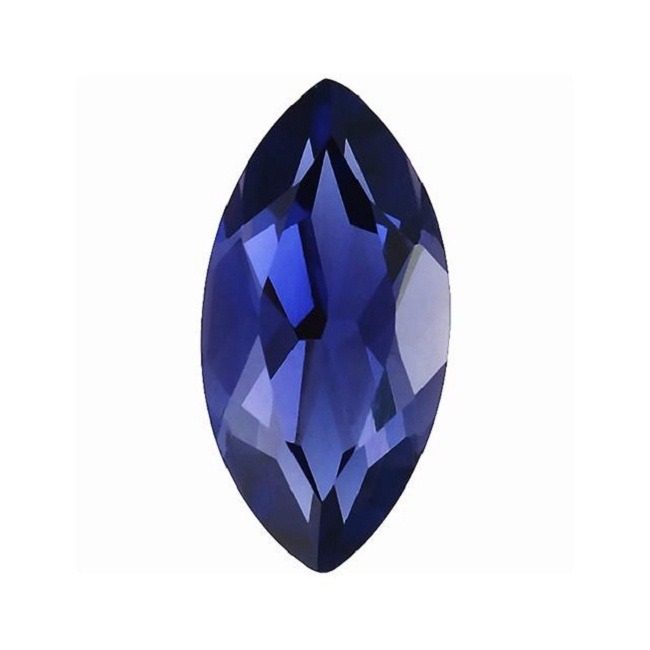 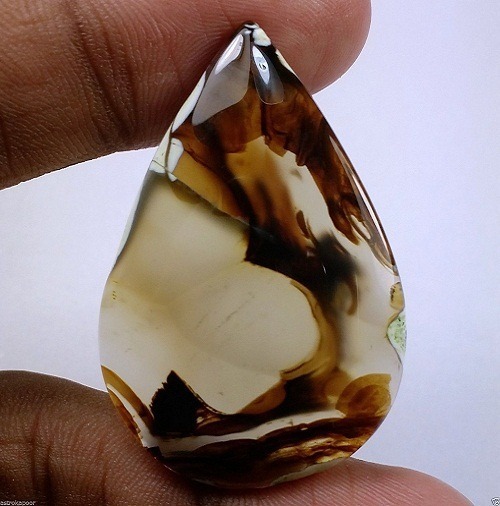 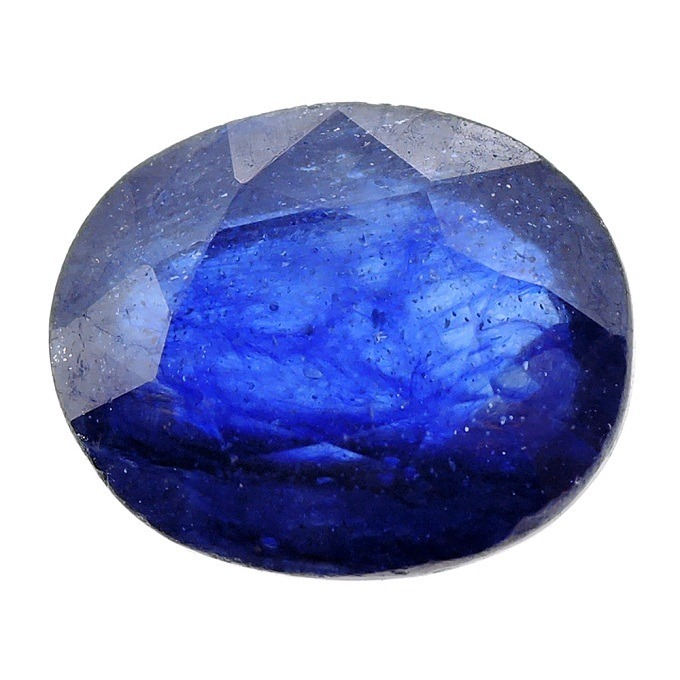 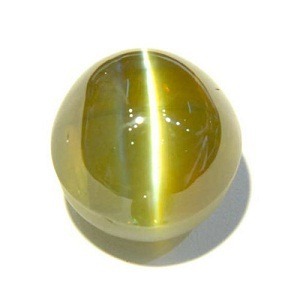 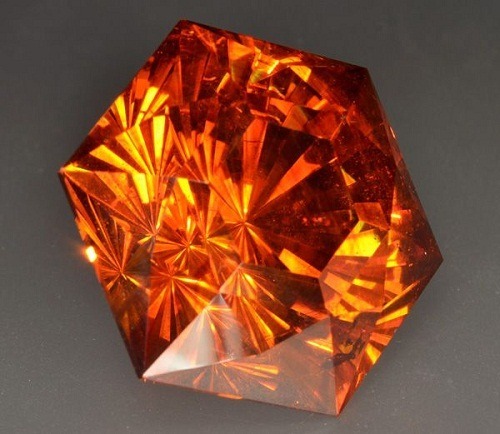 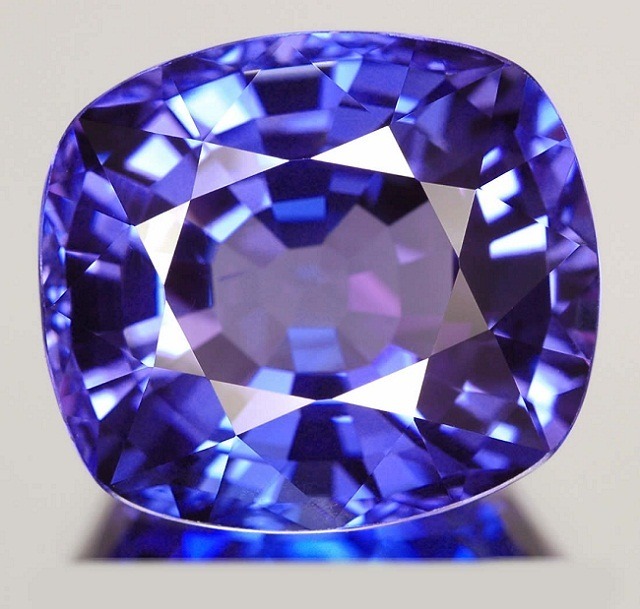 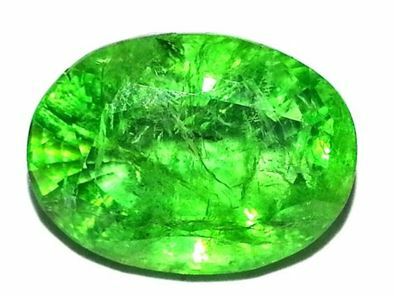 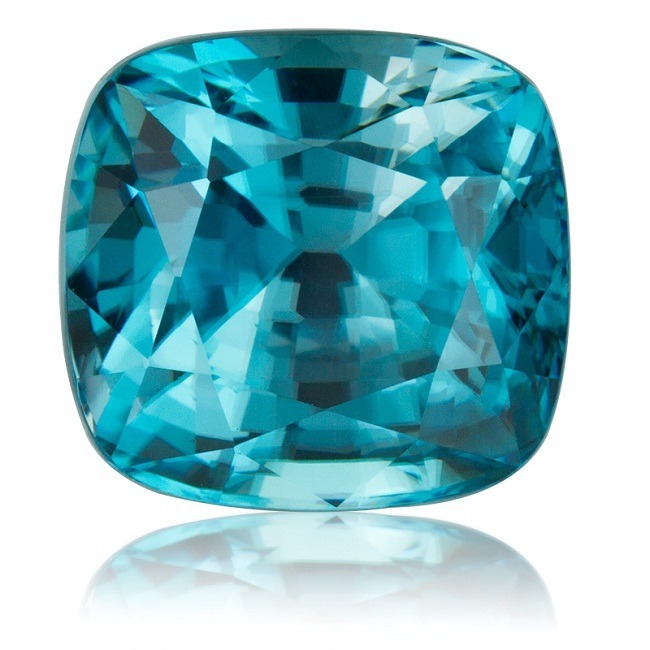 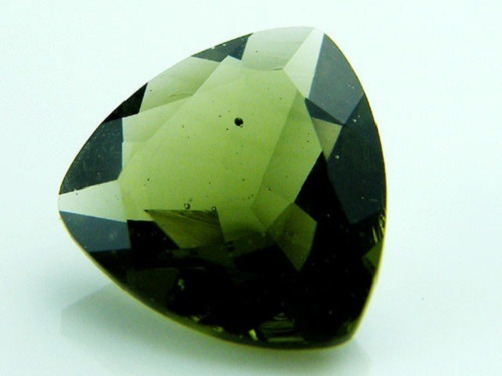 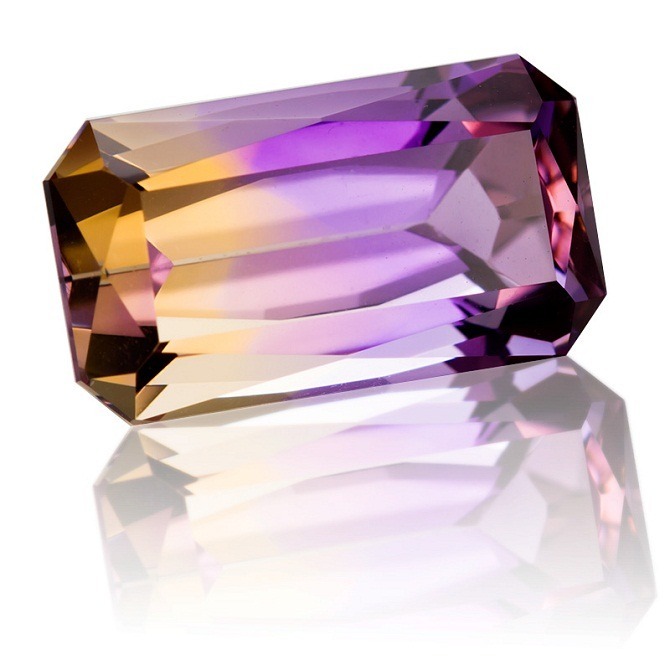 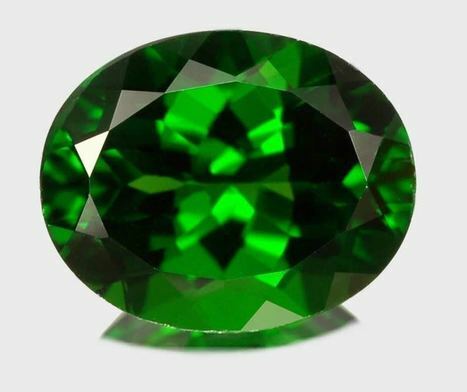 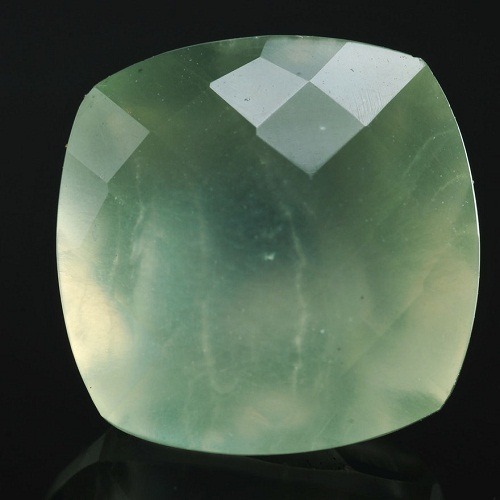 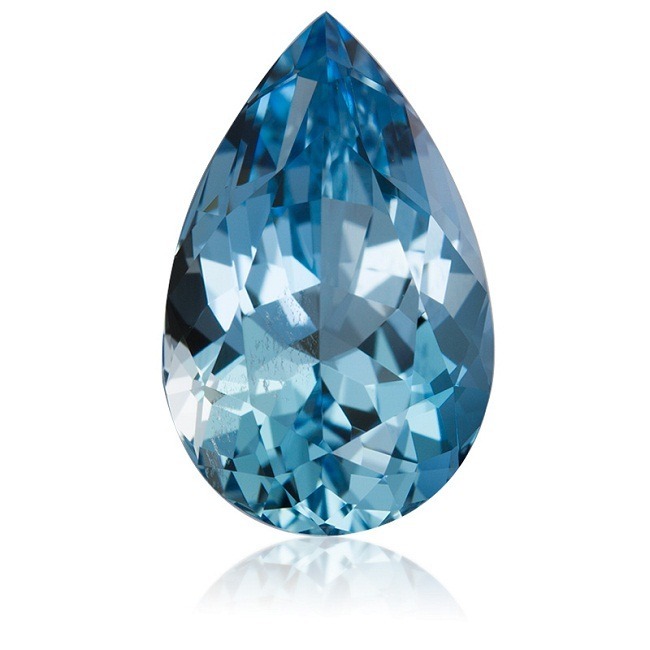 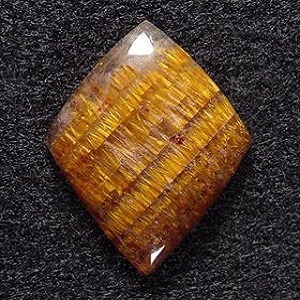 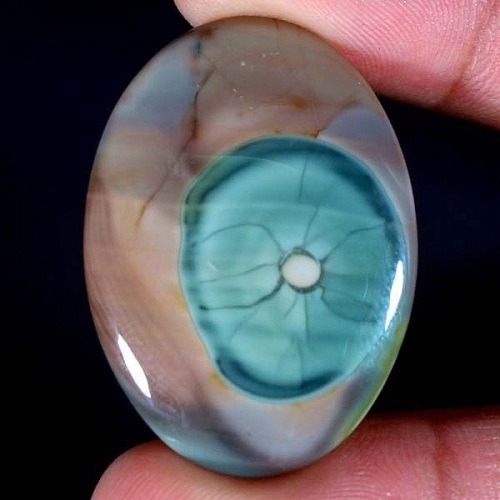 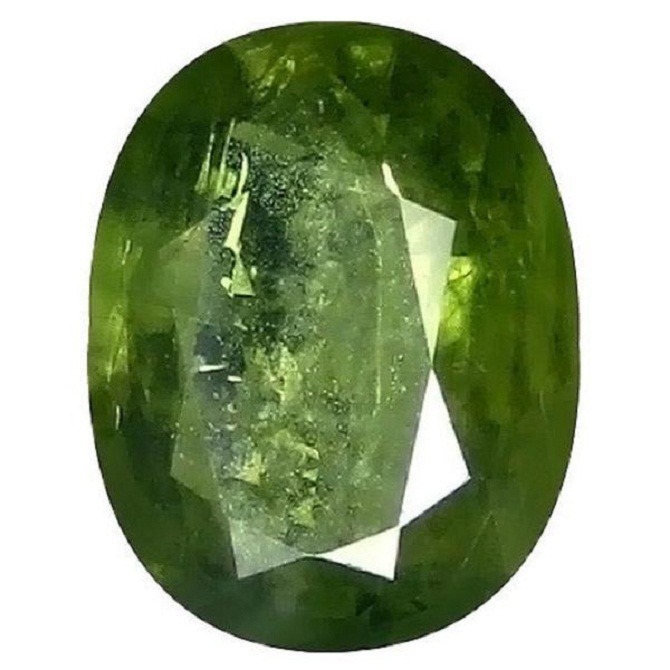 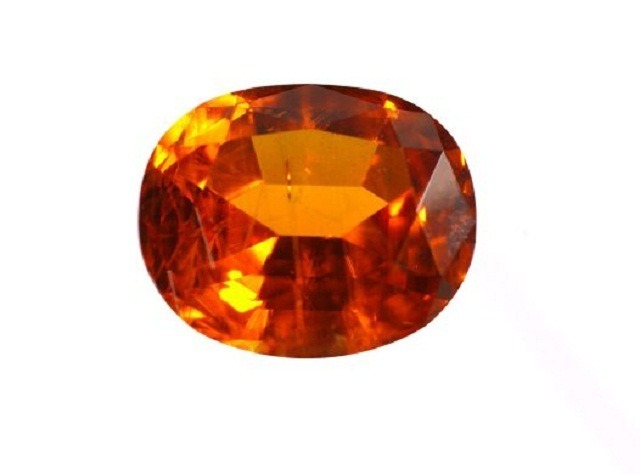 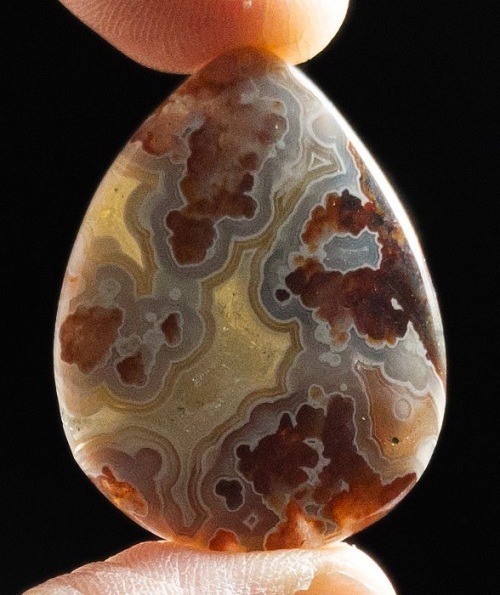 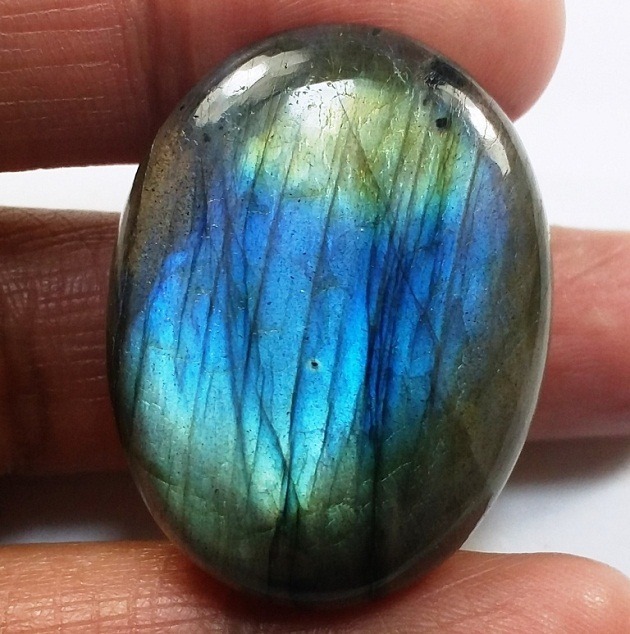 Certainly it is the best gemstone for Sun. 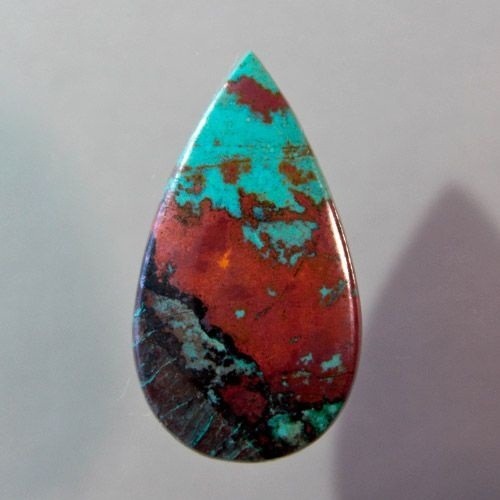 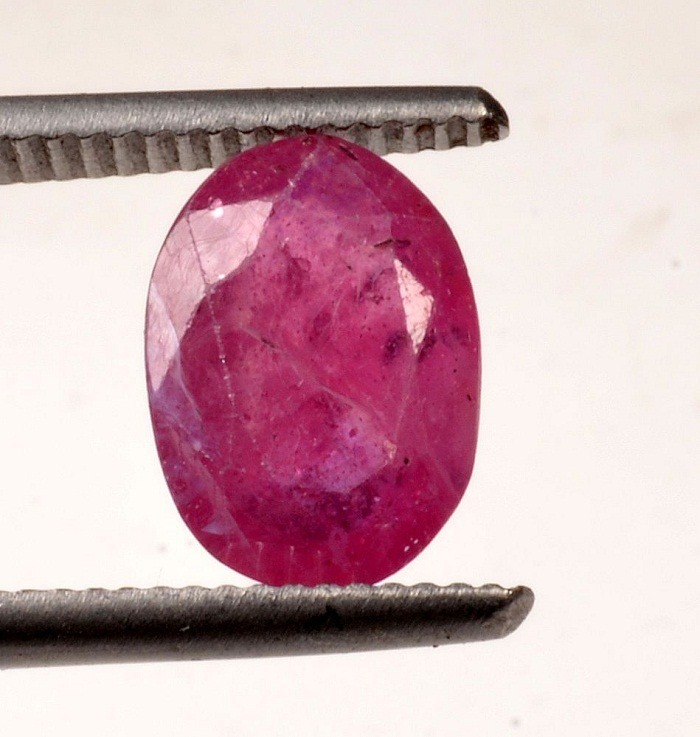 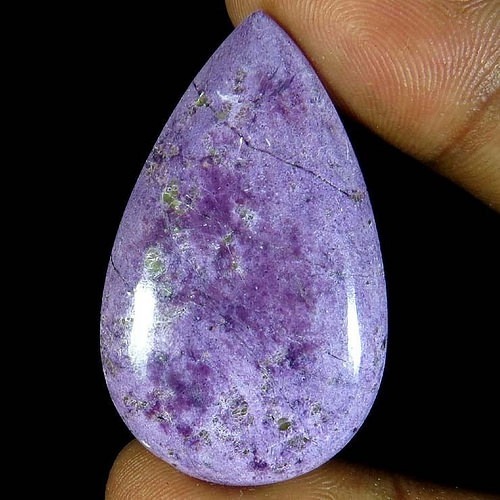 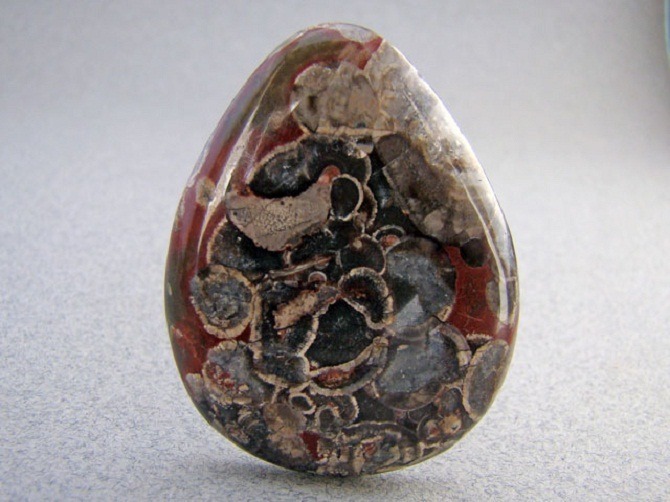 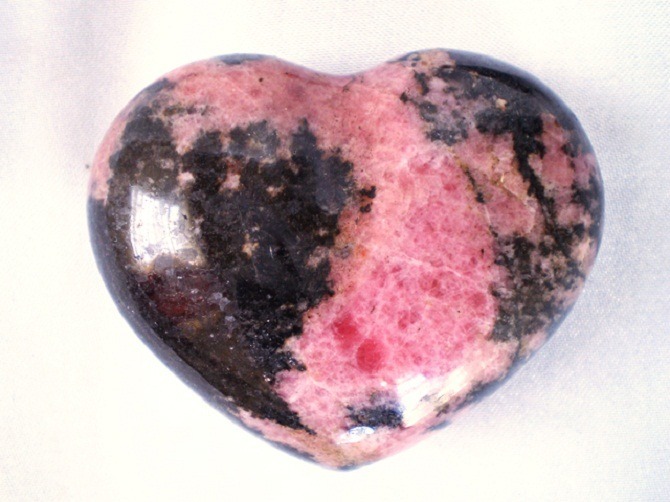 Besides color Ruby typically contains inclusions. 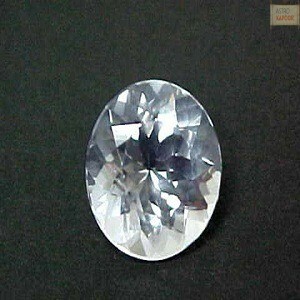 When there are more inclusions furthermore it minimizes the transparency. 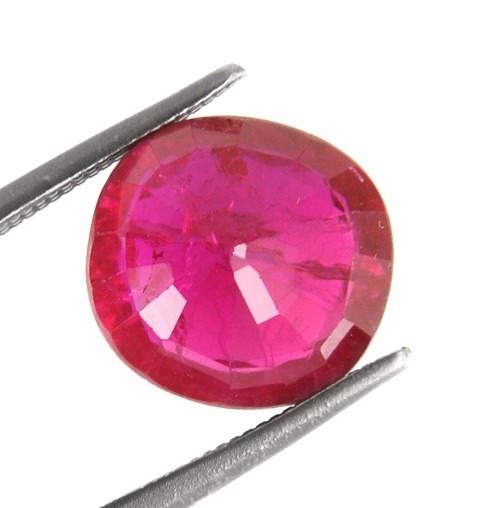 Highly valued Ruby gemstone is free from too many inclusions and appears bright to the naked eyes. 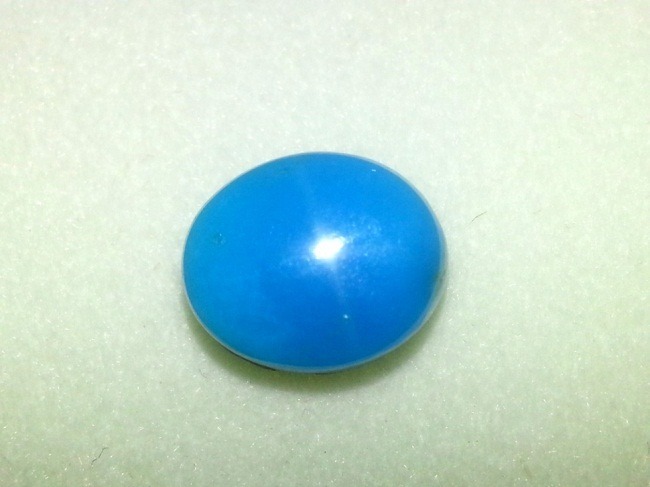 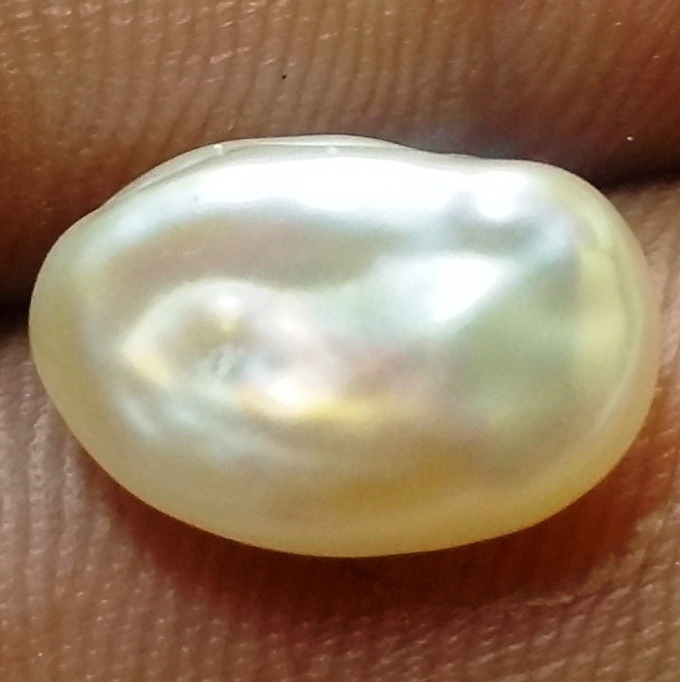 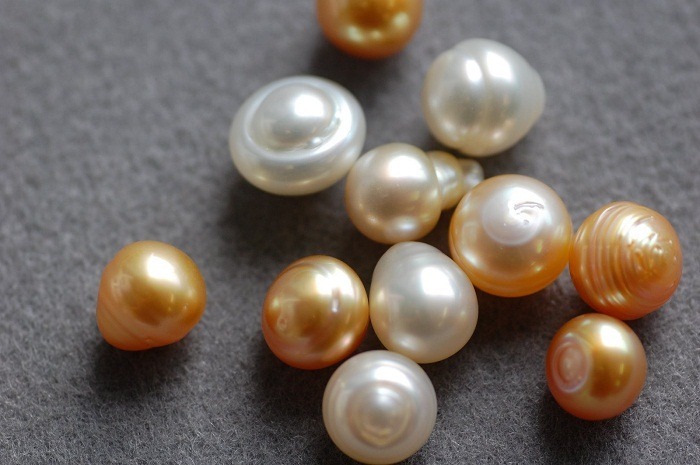 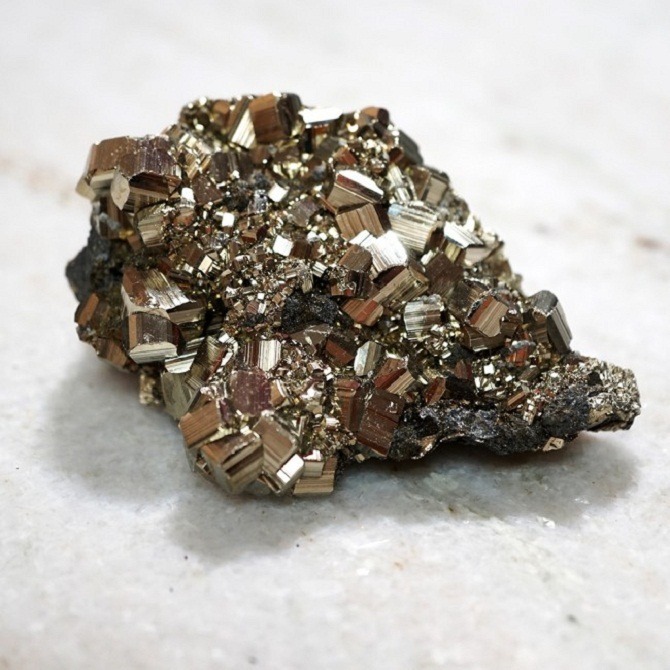 In India and China it is used for jewellery. 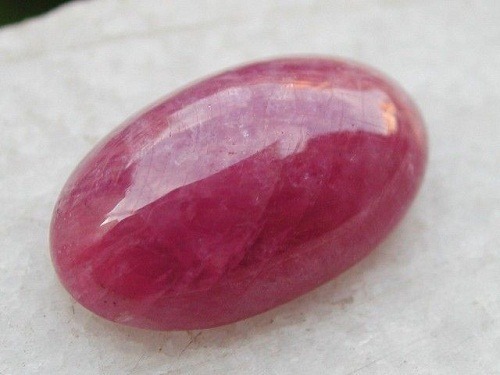 Furthermore one can get entire jewelry of Burmese Ruby Gems, which include Burma Ruby earrings, rings and pendants.Ruby is a brilliant shiny stone that has made it best for earrings and jewelry making. 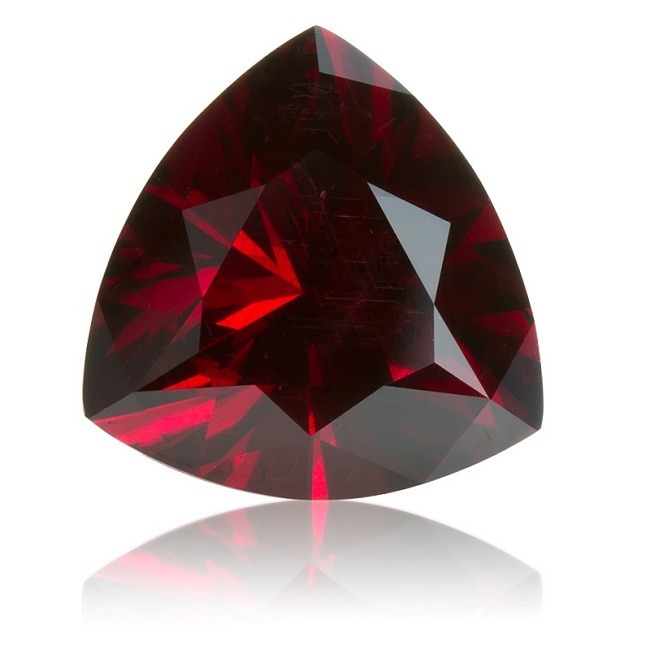 Rubies are tough and durable gemstones, besides that do not require any special cleaning. 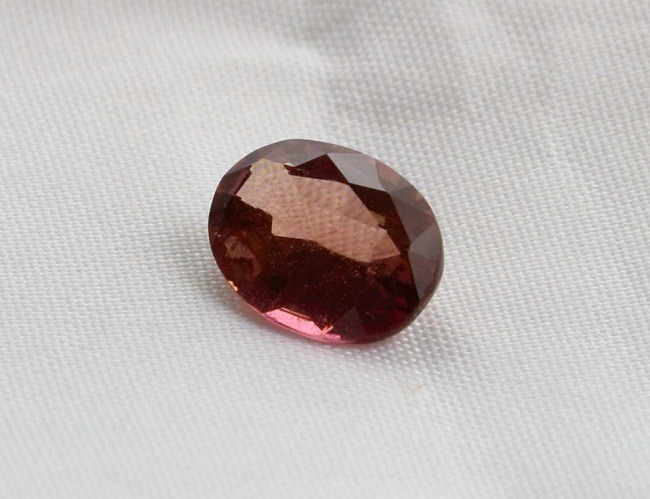 Soft cloth is best for cleaning Burmese Ruby. 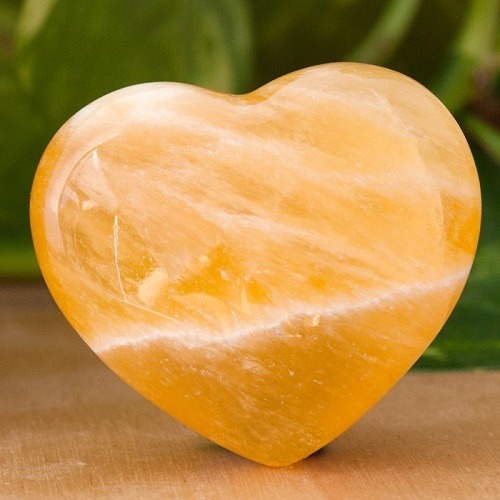 Avoid using harsh chemicals. 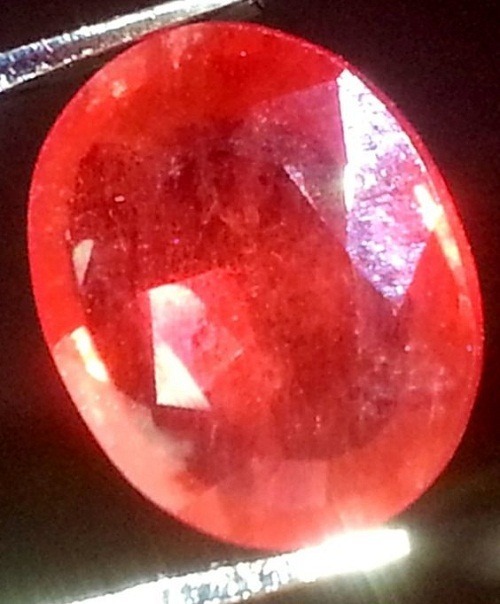 Buy non treated and unheated Ruby. 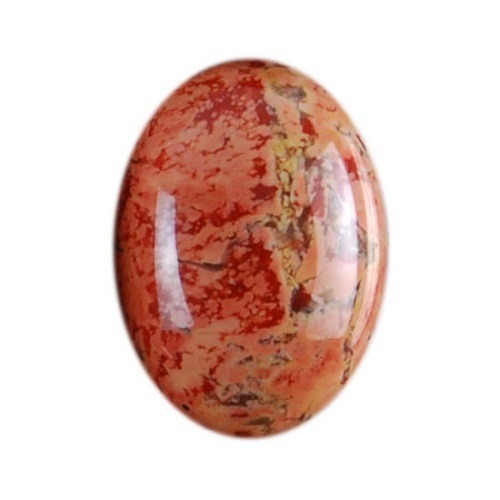 Therefore, recitation of proper mantra ( surya mantra ) is important before wearing Ruby Gemstone.